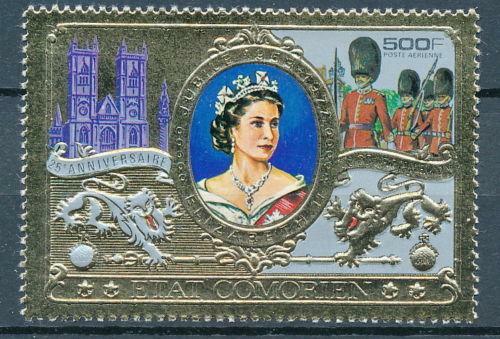 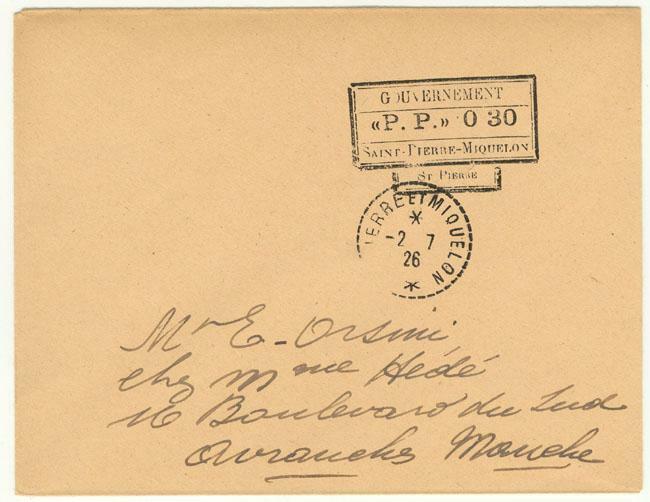 no gum as issued, rough back. 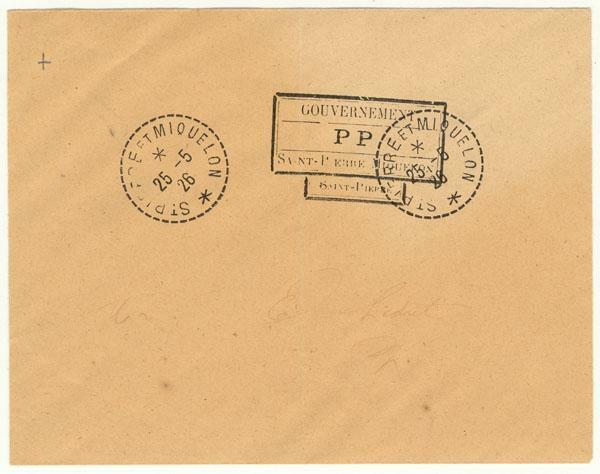 St P & Miq      129 Var LH      $16     1927    Y&T 126a No "." 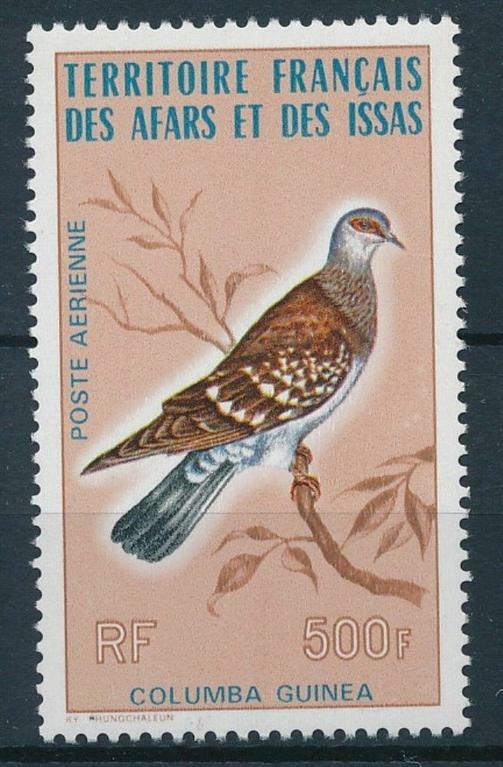 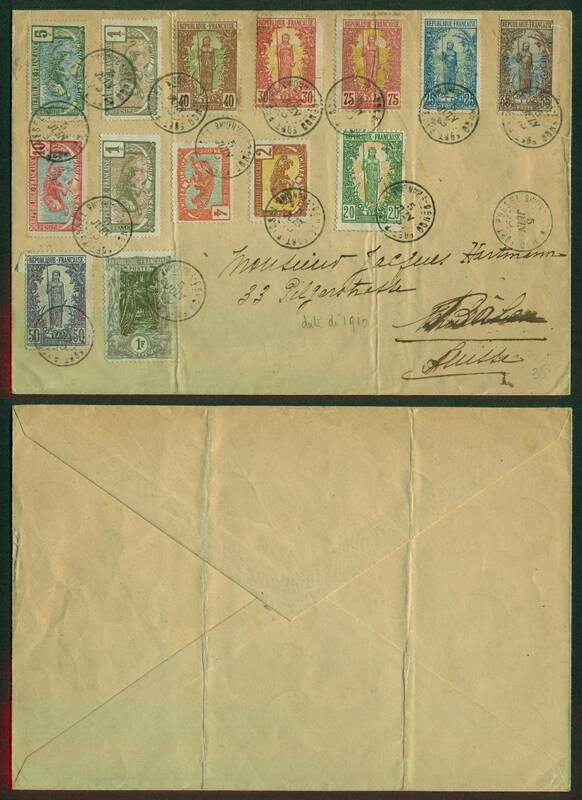 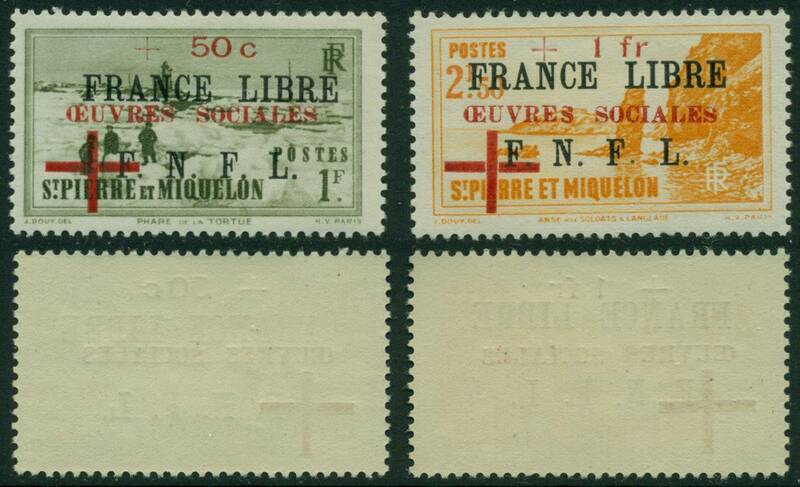 St P & Miq      226             $12     1942    10c bister brown, "F.N.F.L." 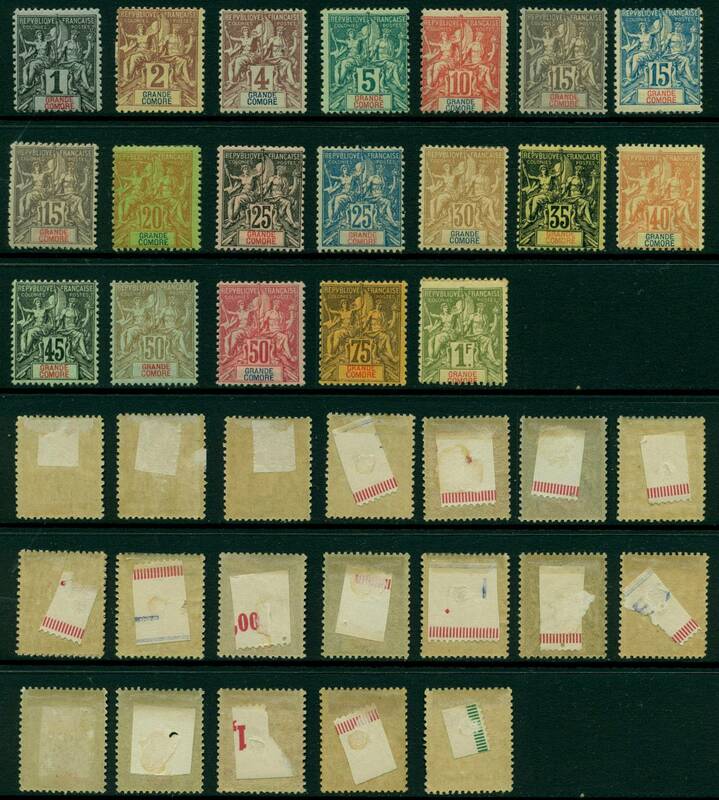 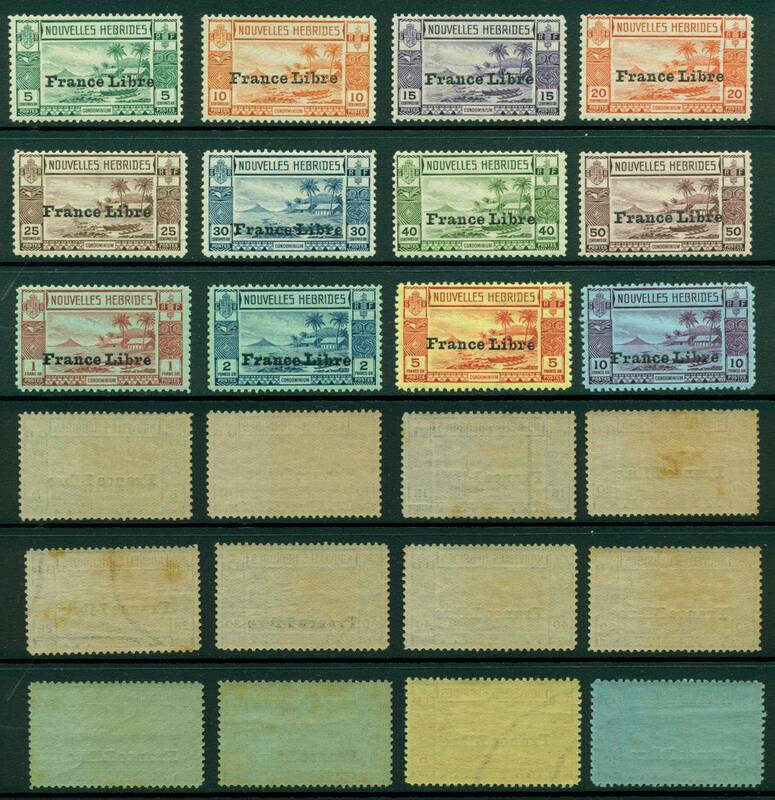 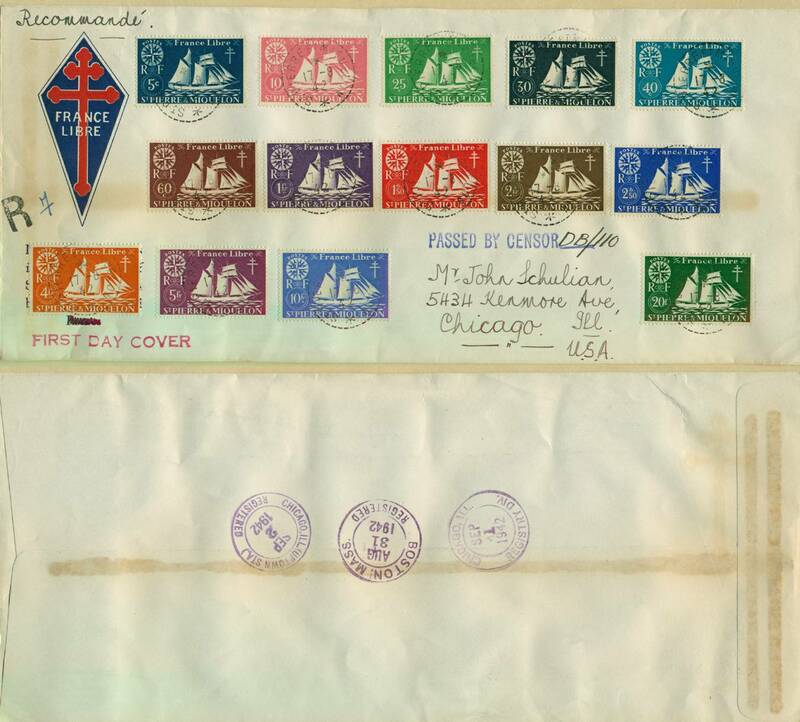 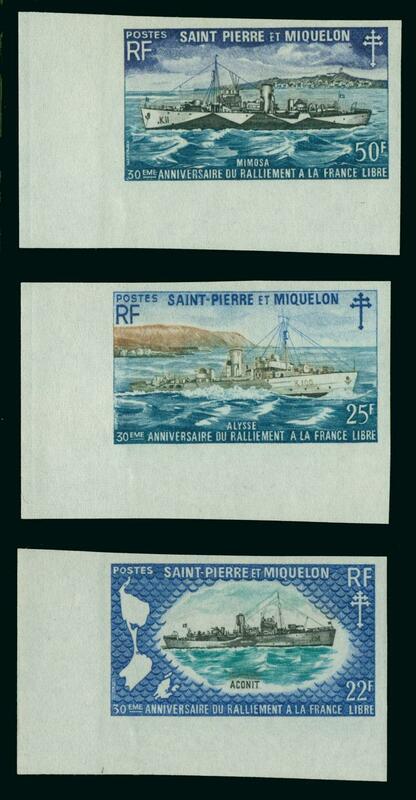 St P & Miq      229             $12     1942    25c prus blue, "F.N.F.L." 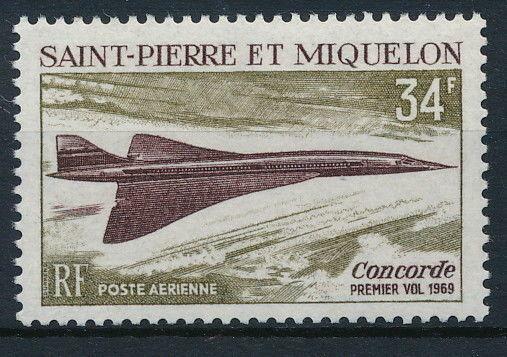 St P & Miq      238             $15     1942    90c ultra, "F.N.F.L." 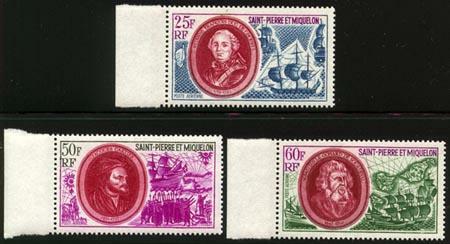 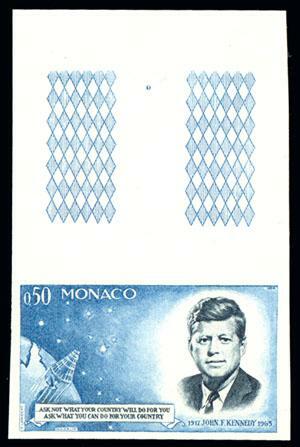 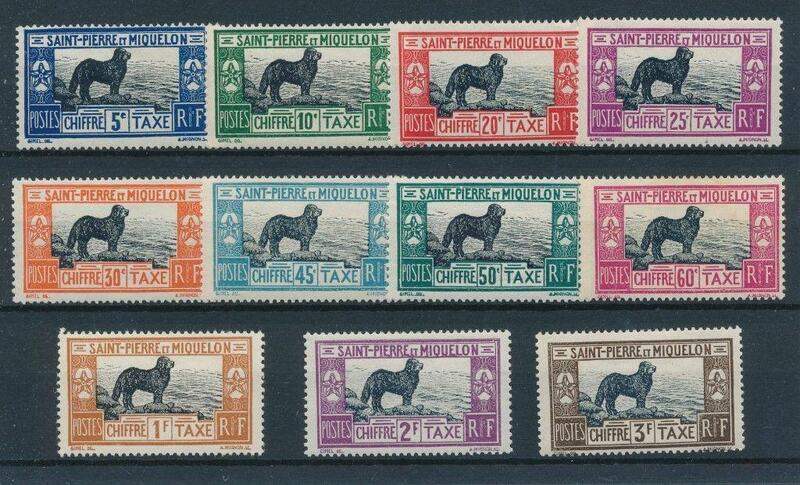 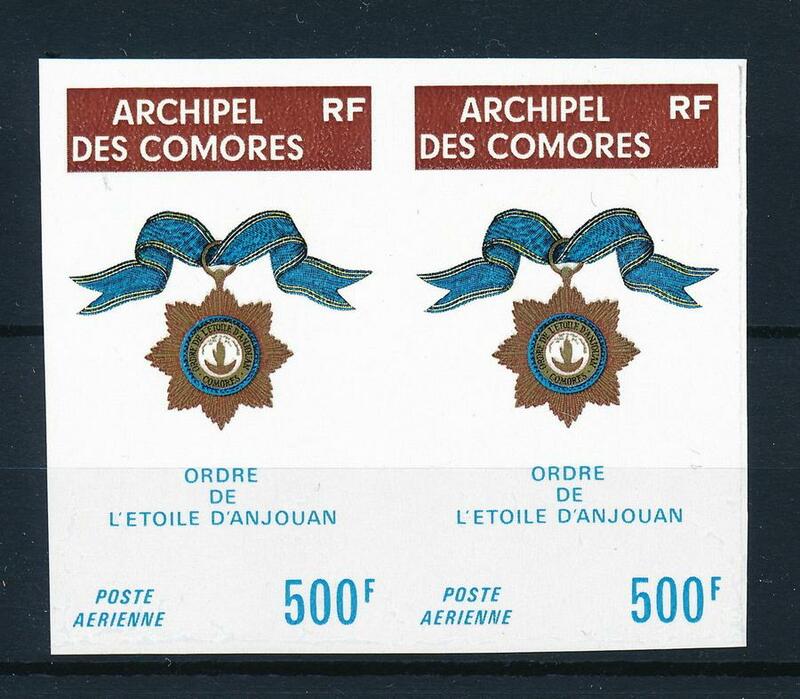 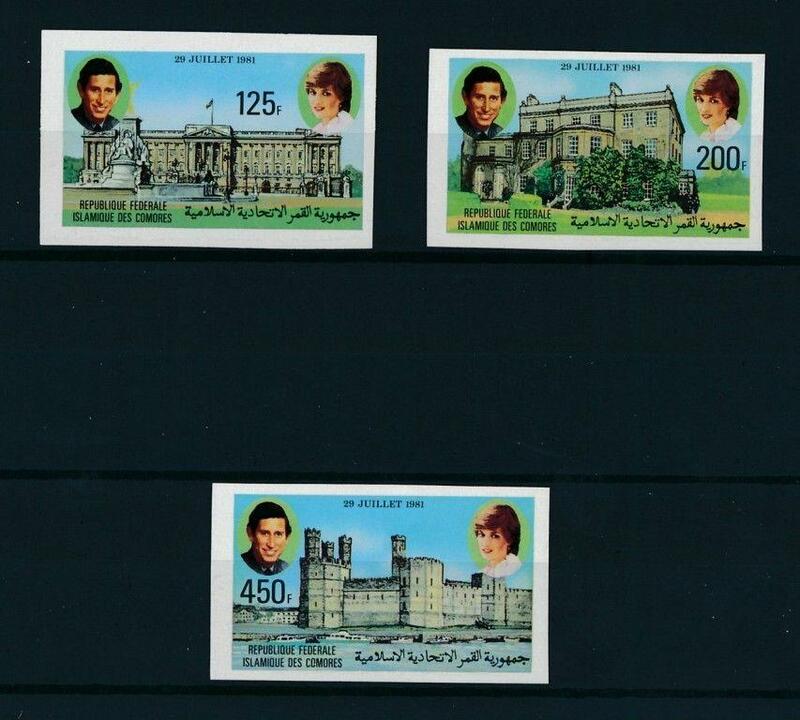 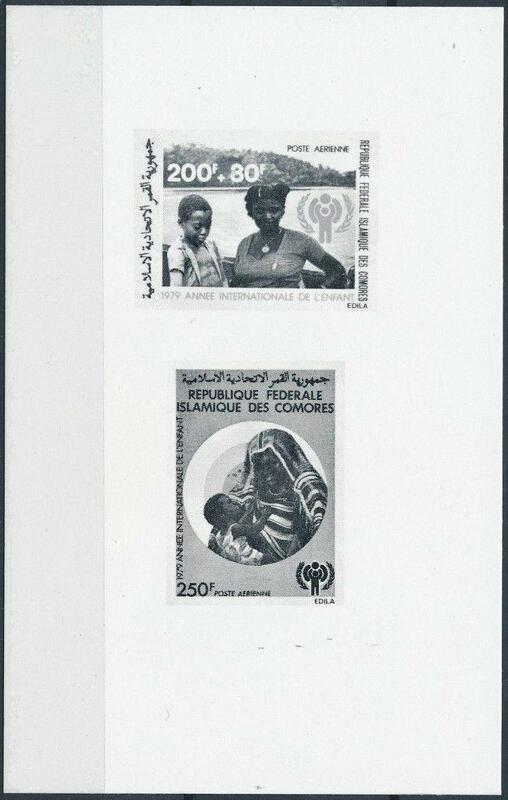 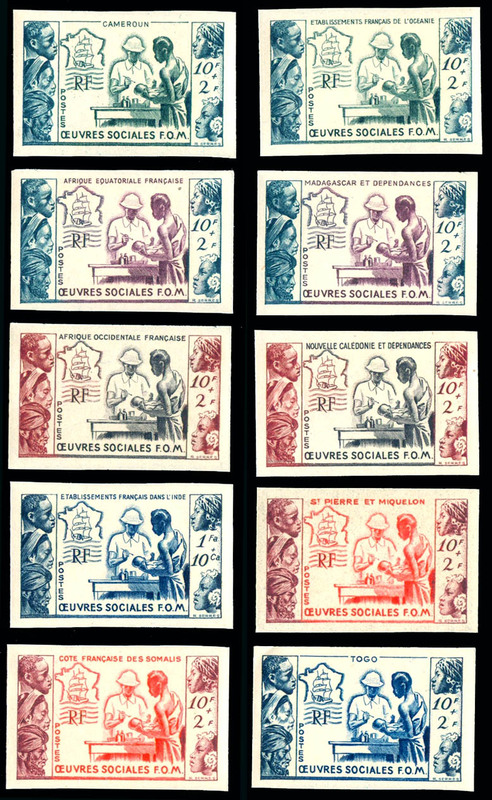 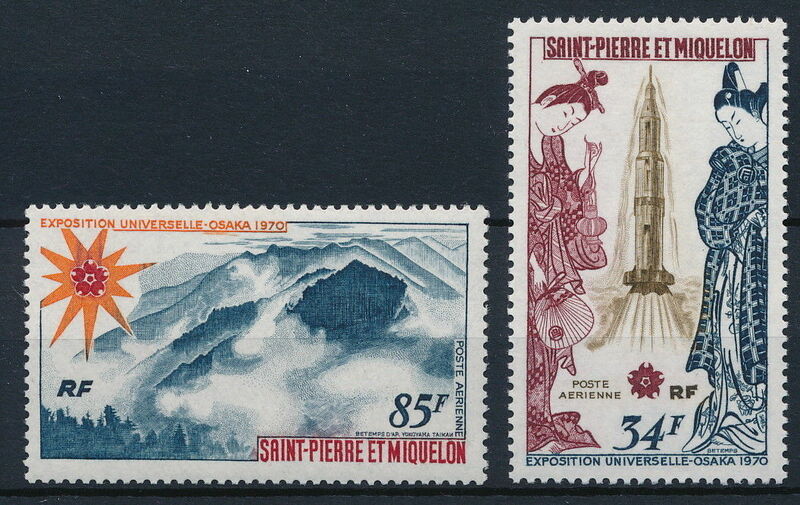 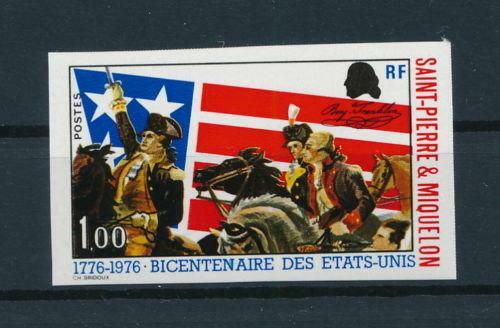 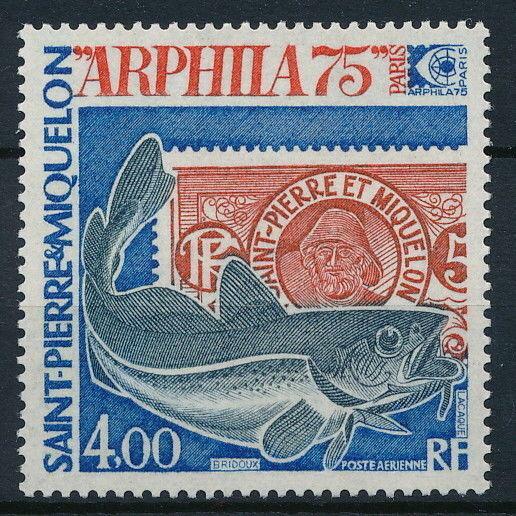 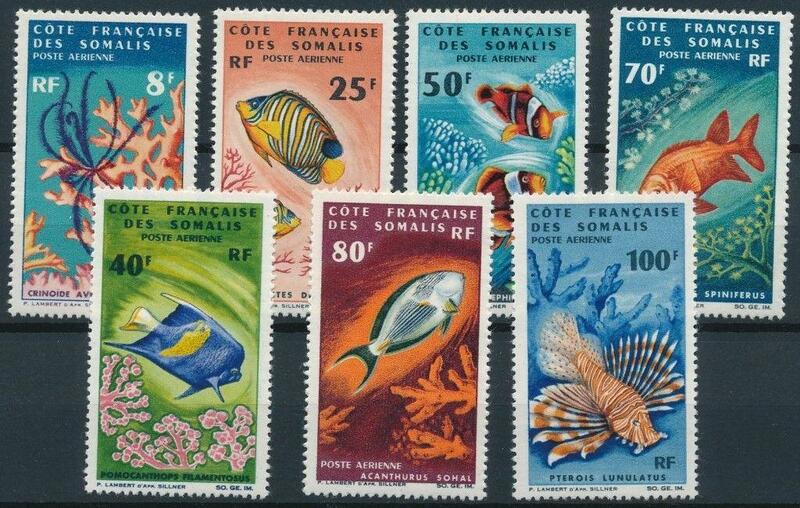 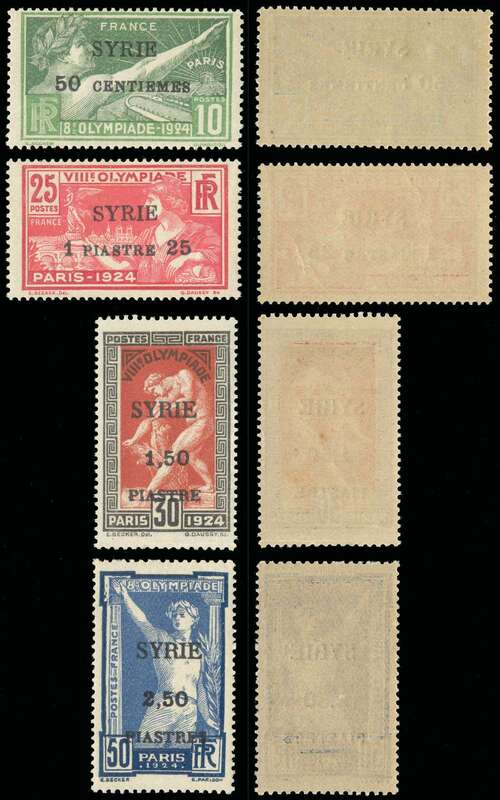 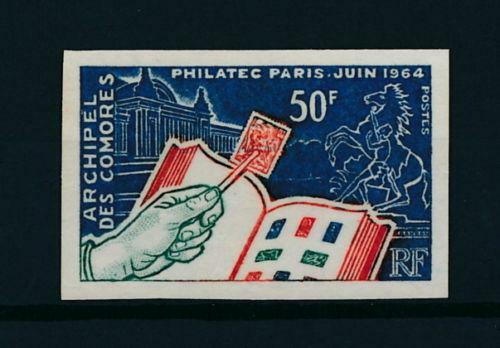 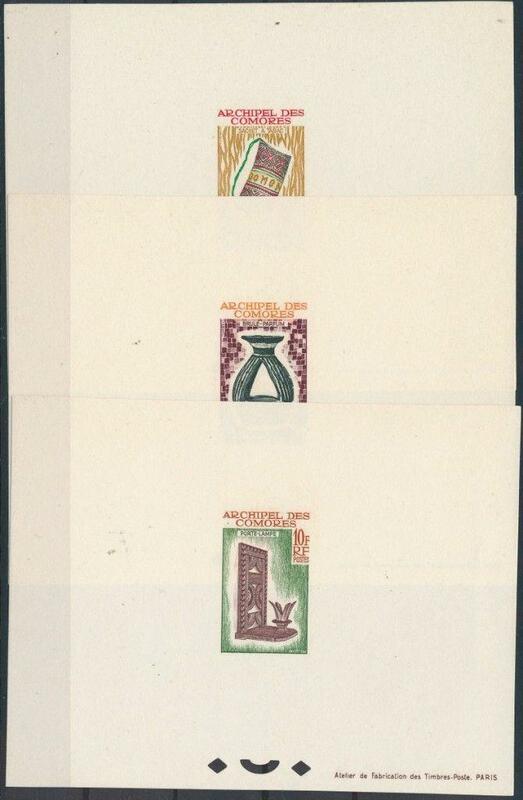 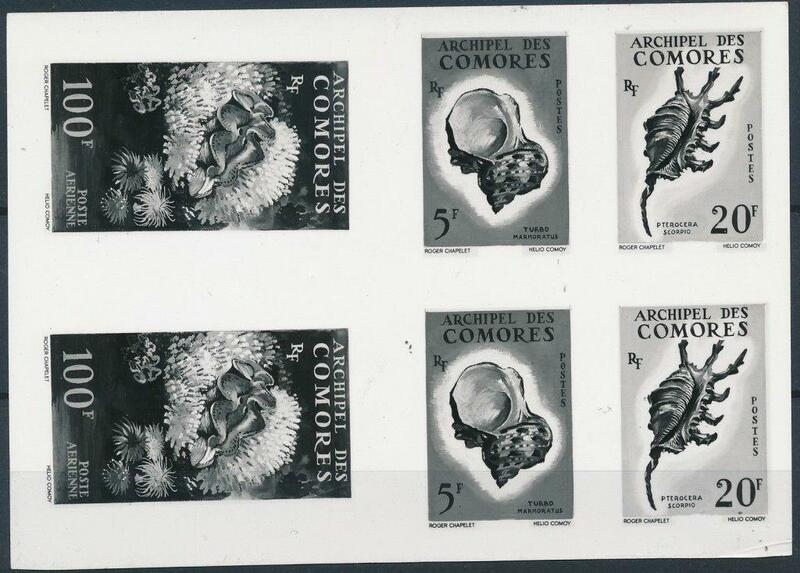 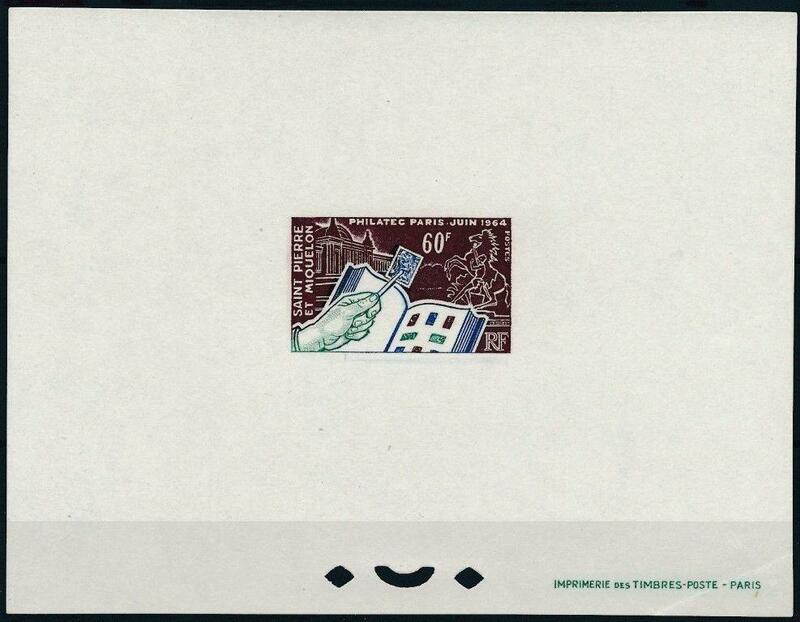 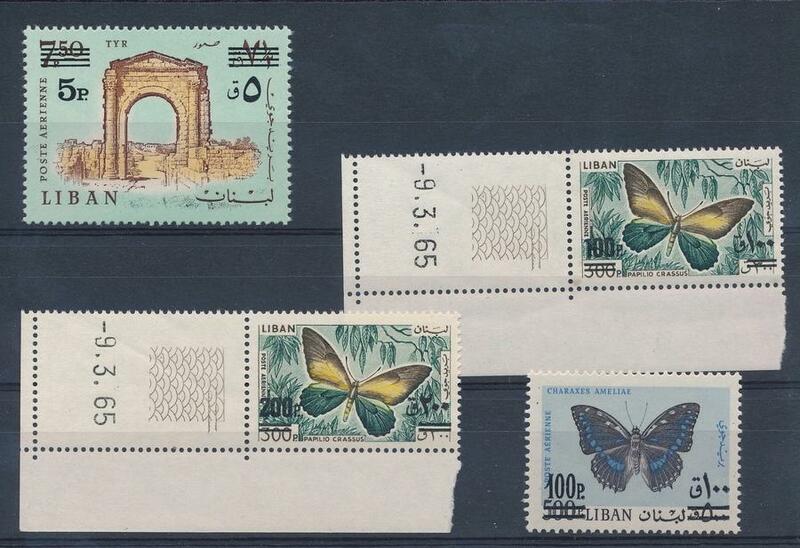 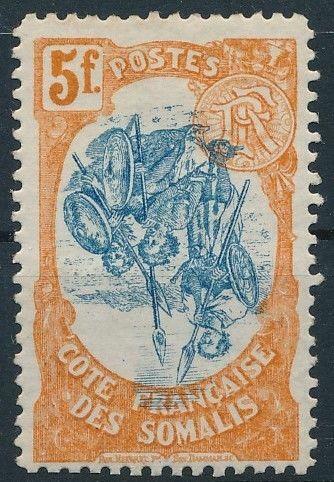 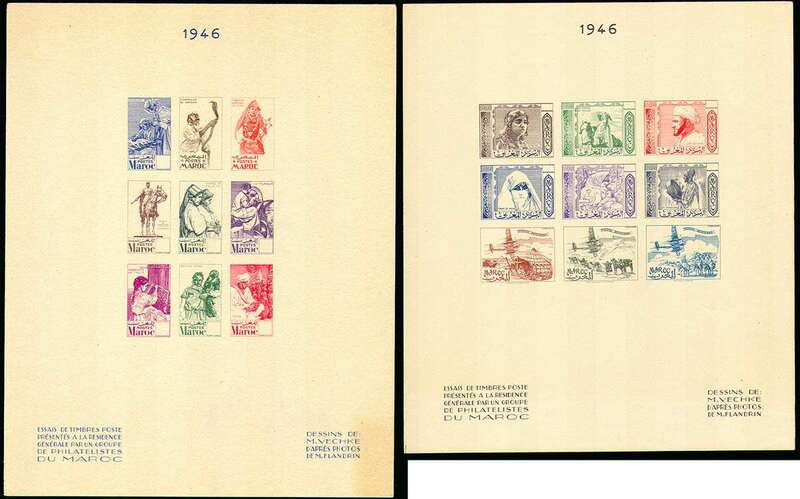 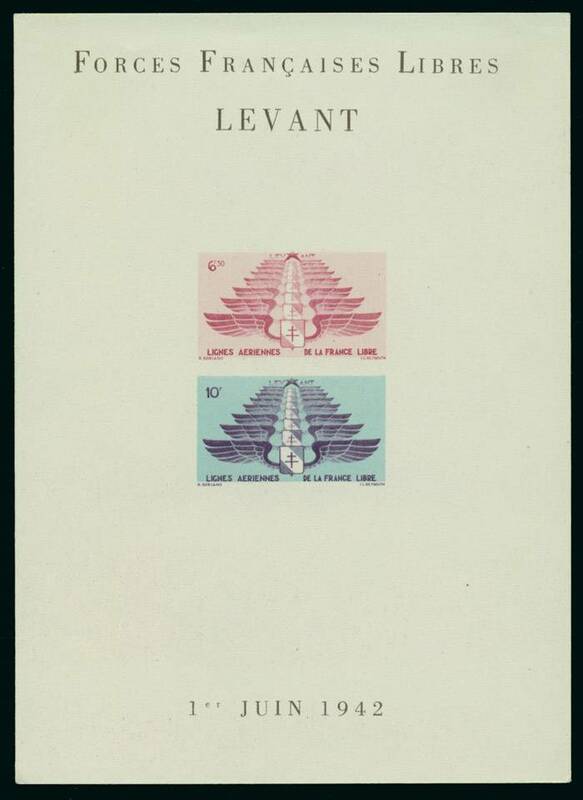 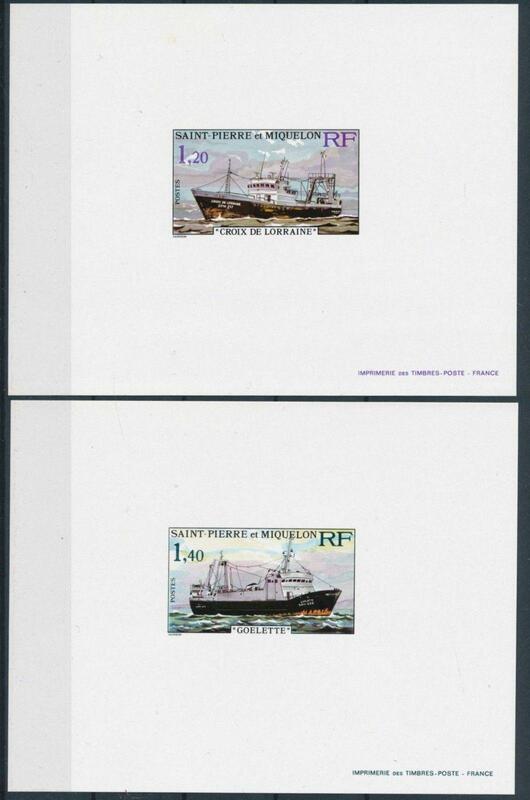 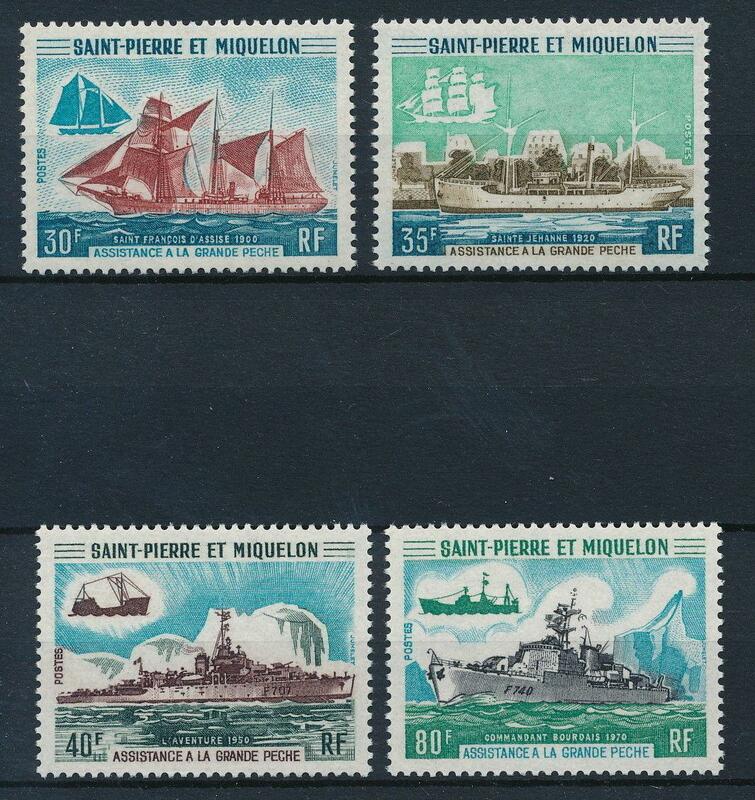 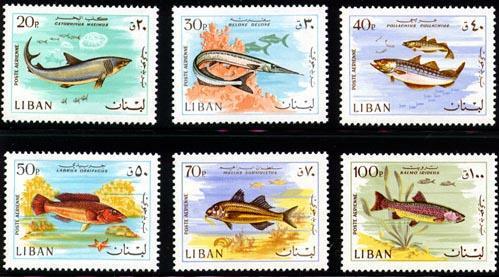 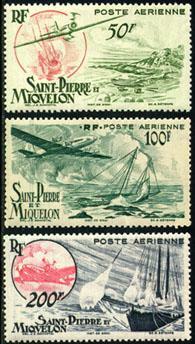 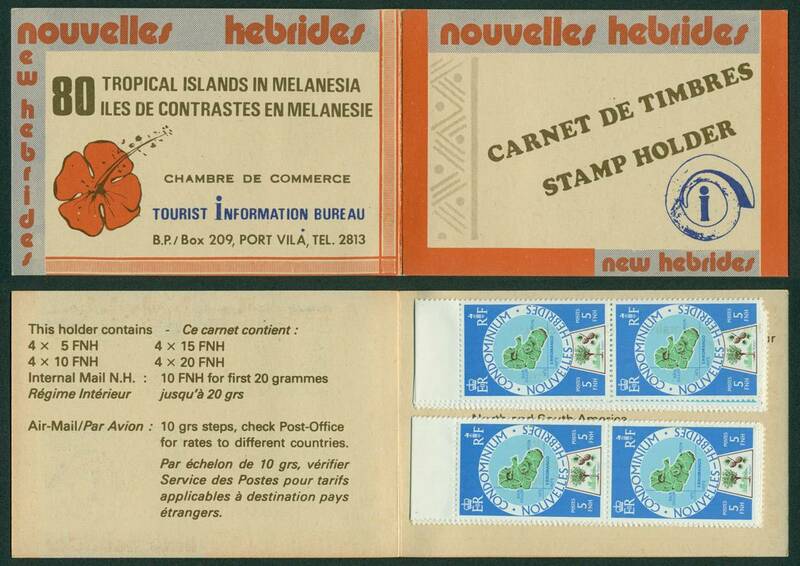 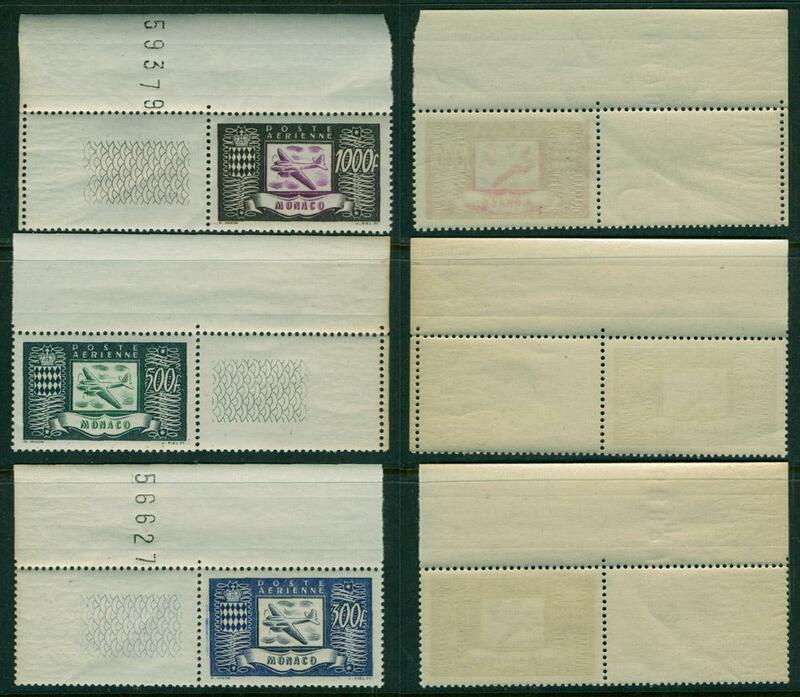 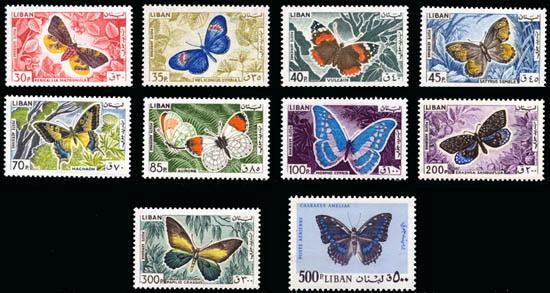 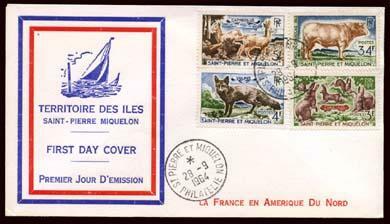 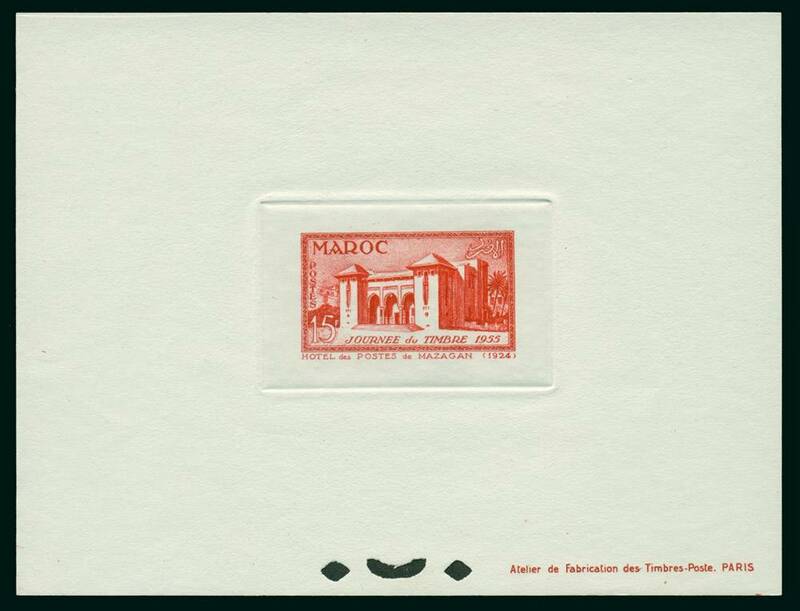 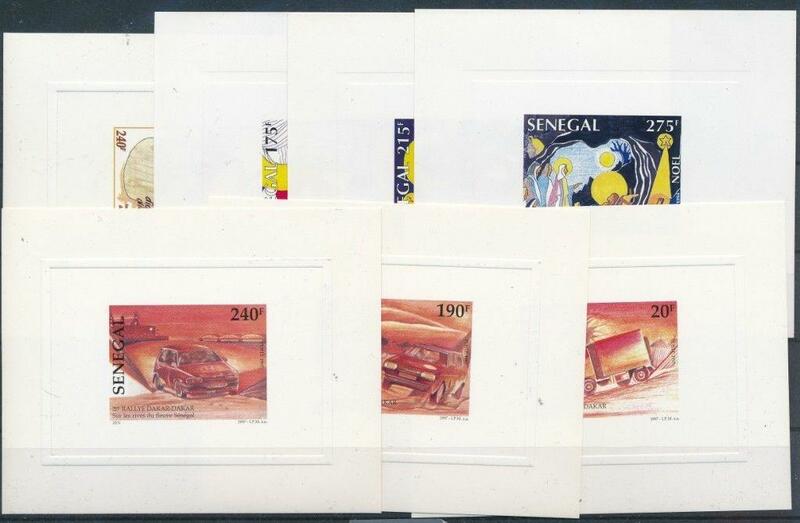 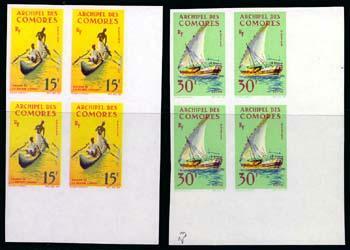 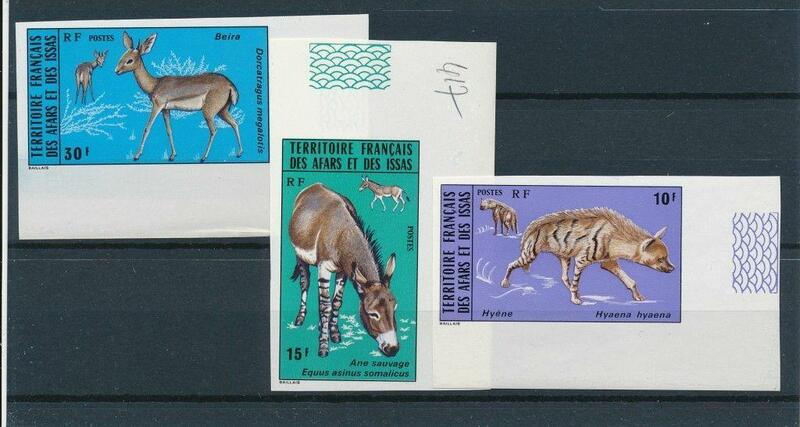 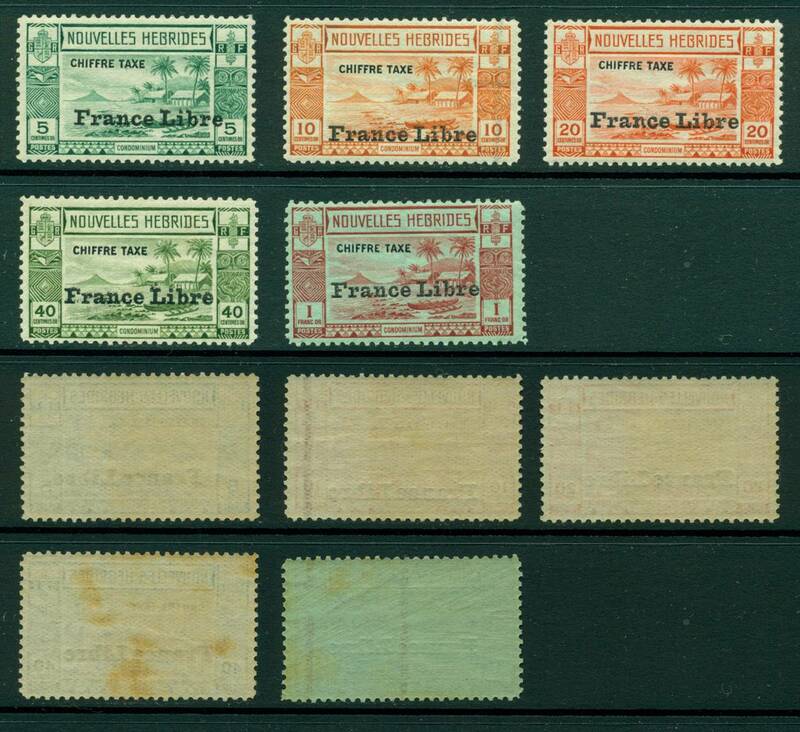 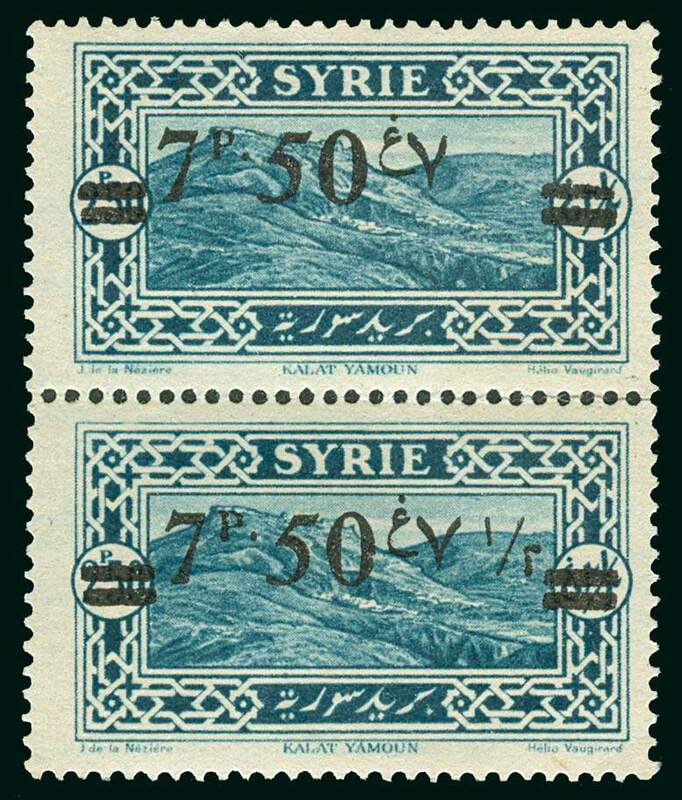 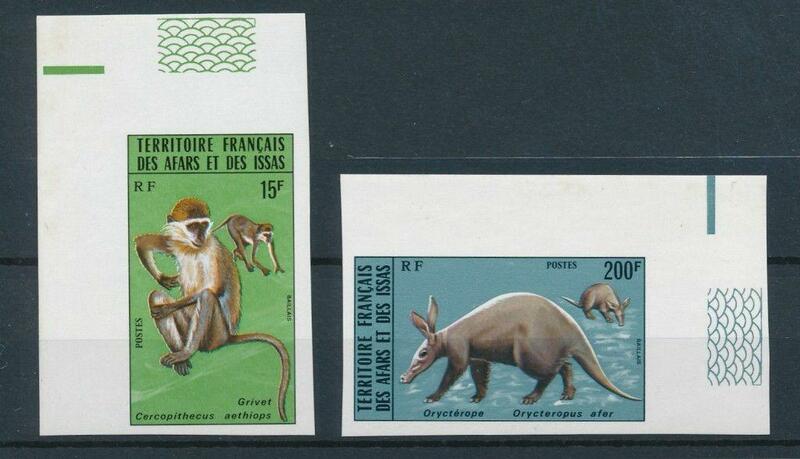 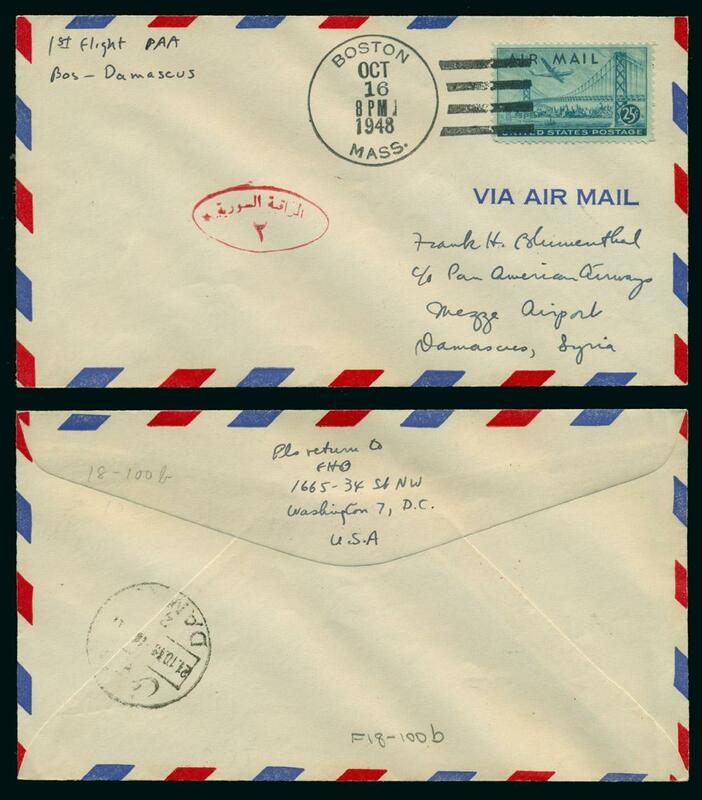 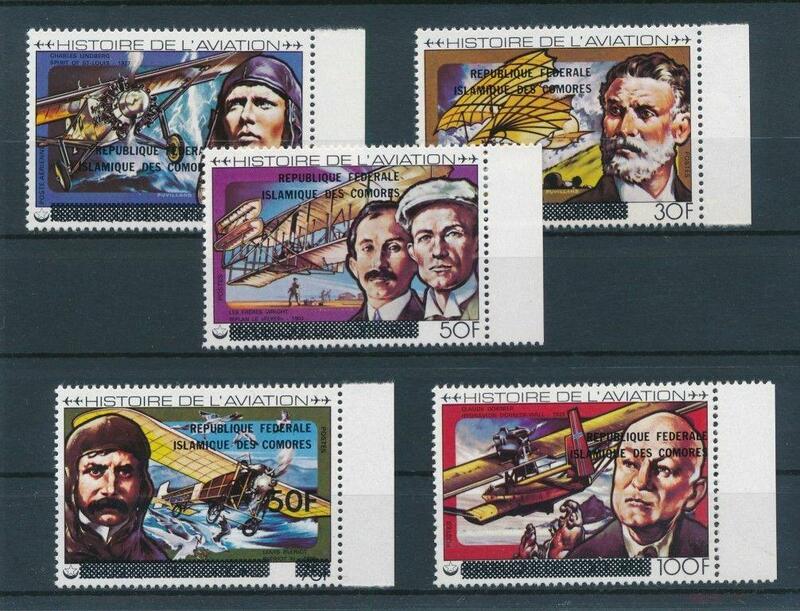 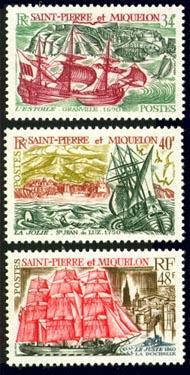 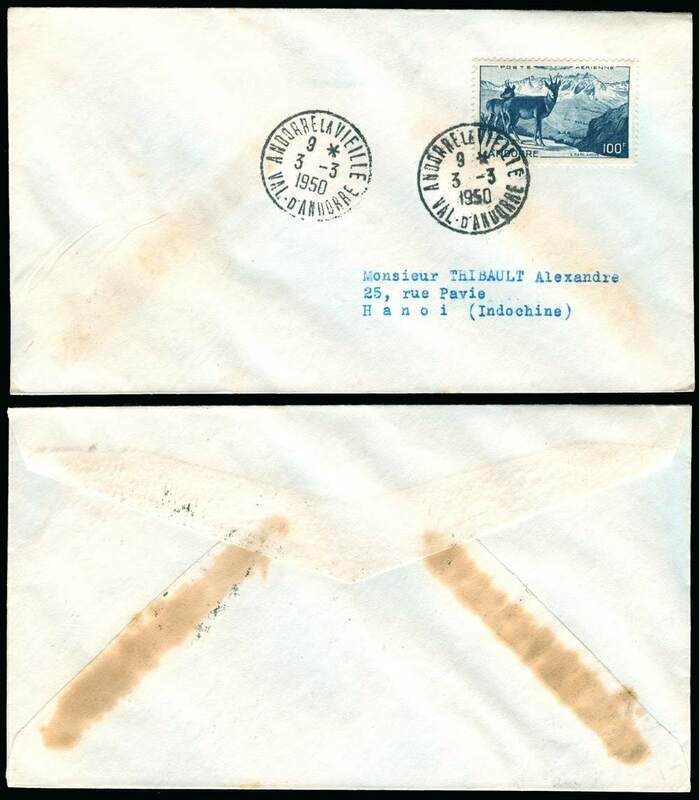 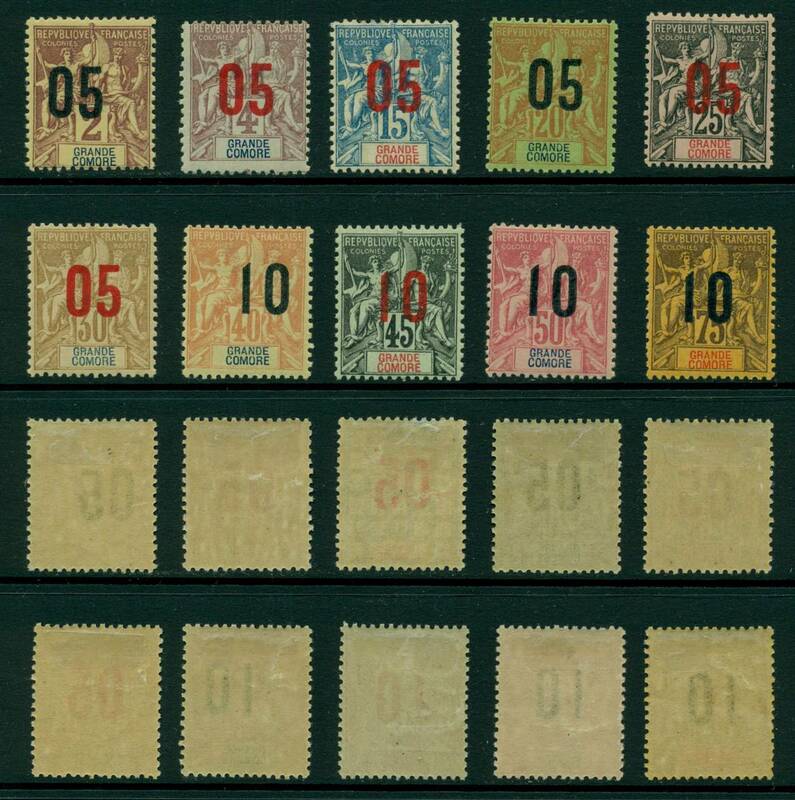 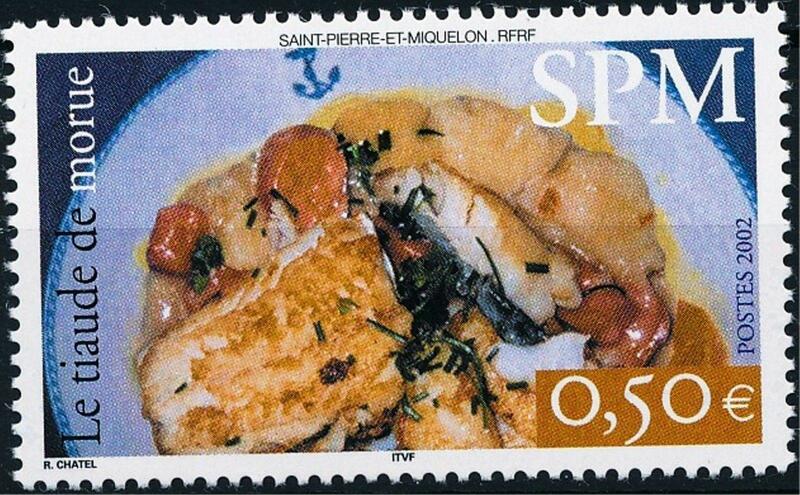 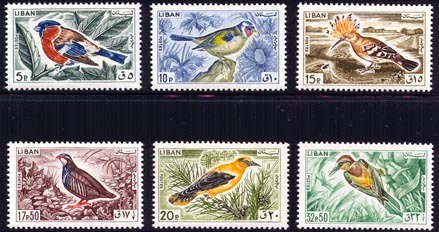 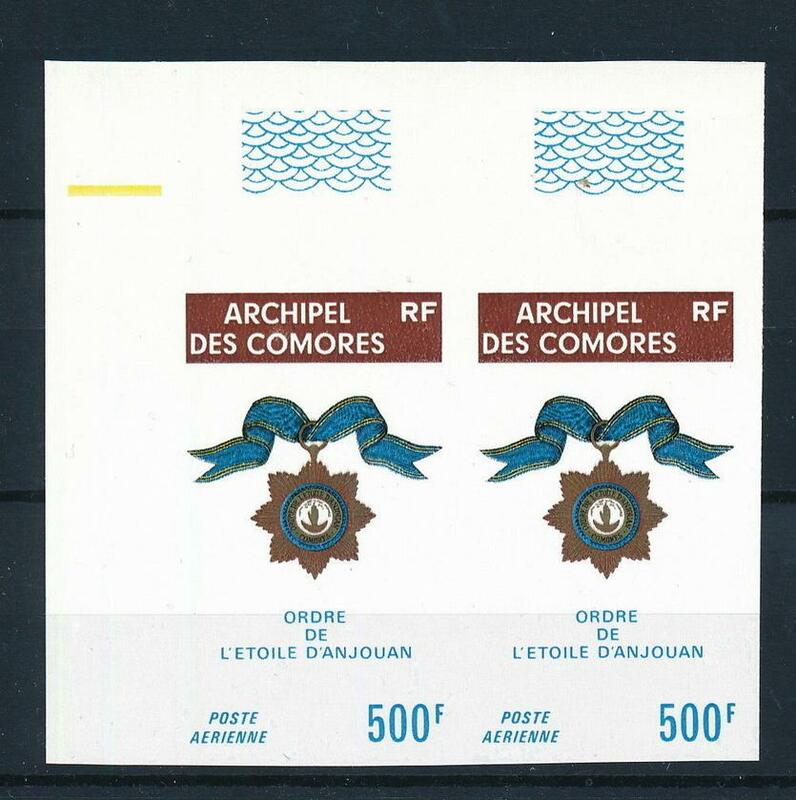 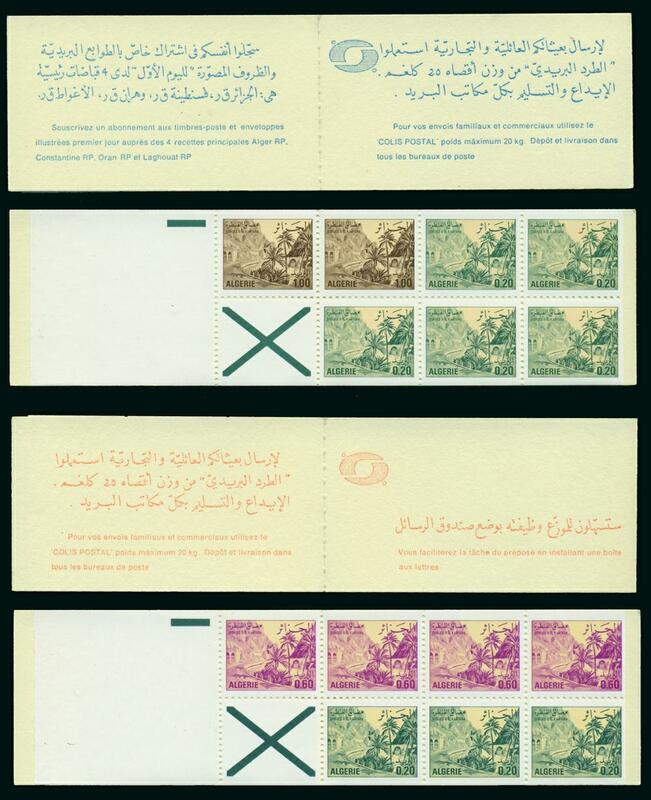 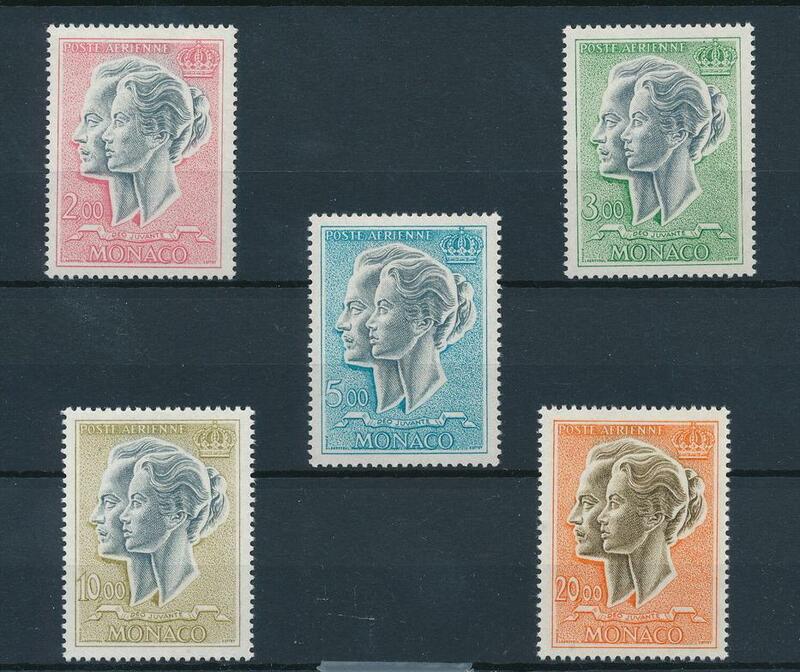 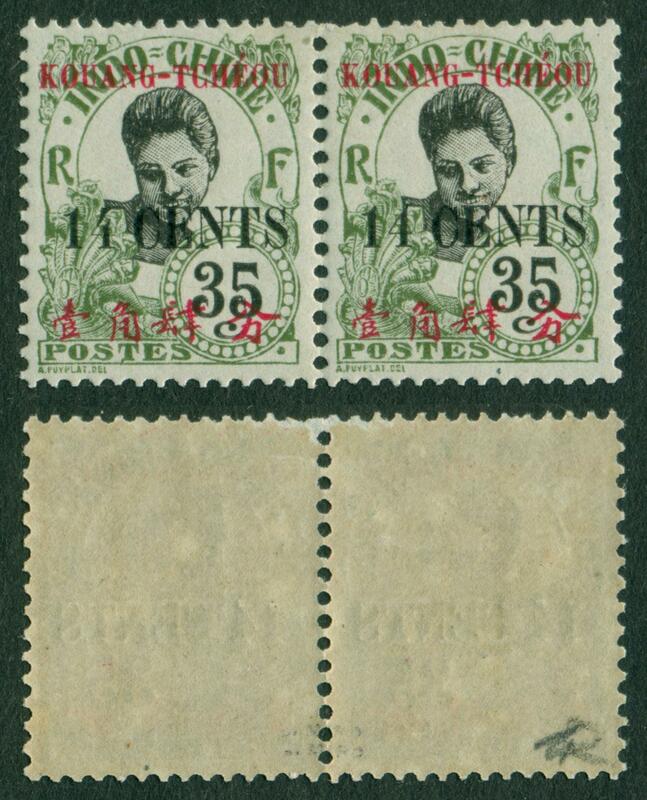 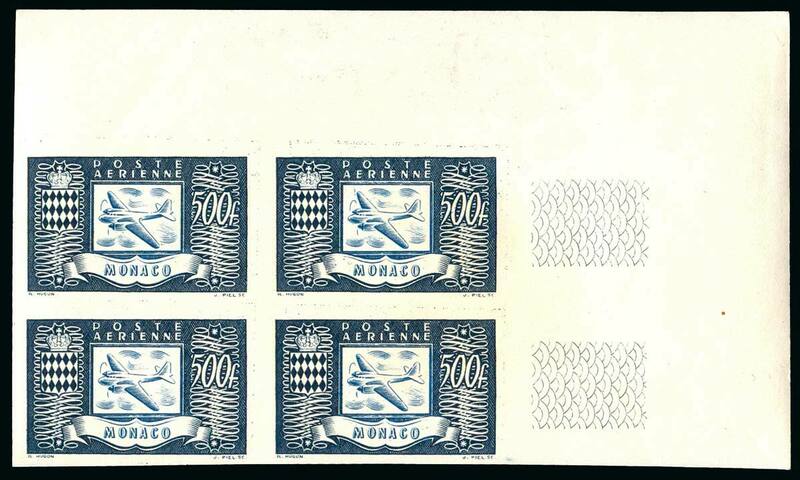 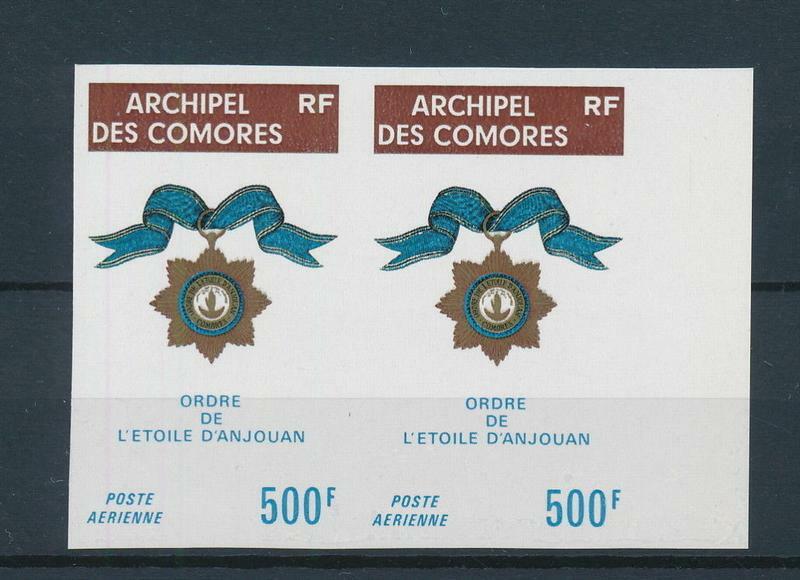 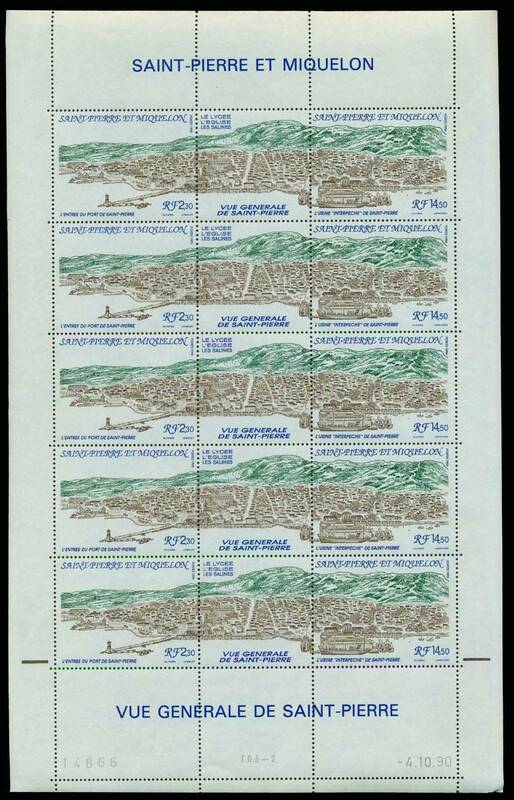 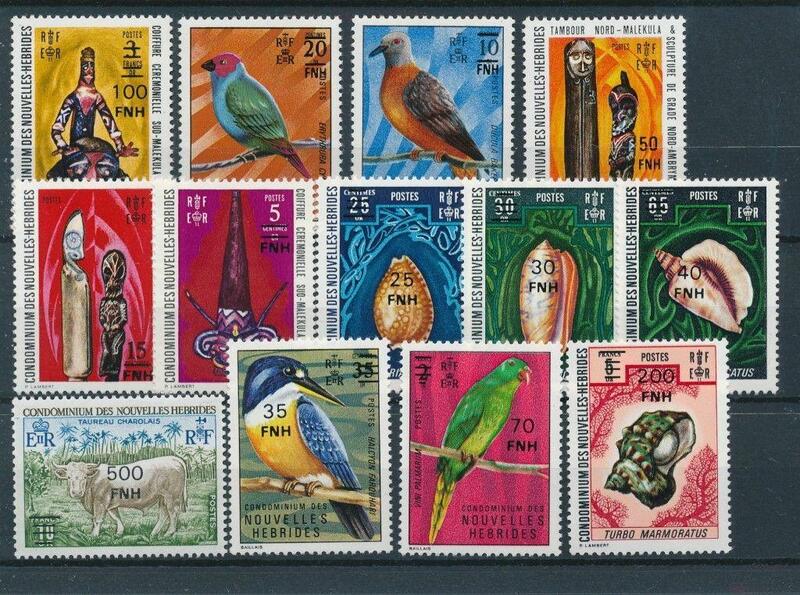 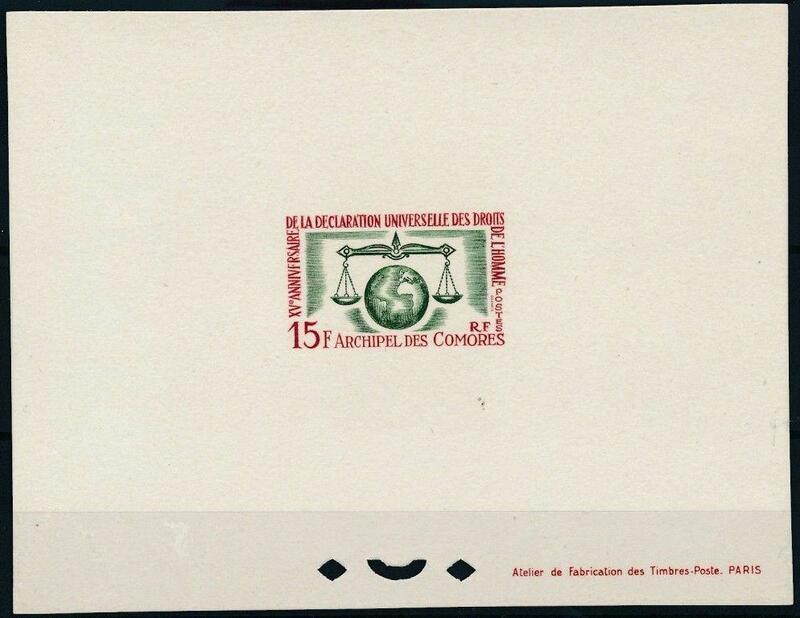 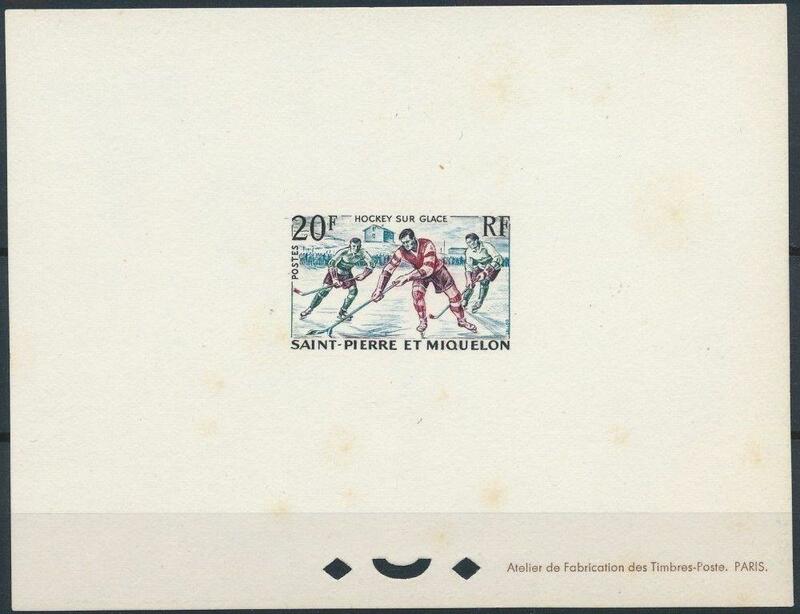 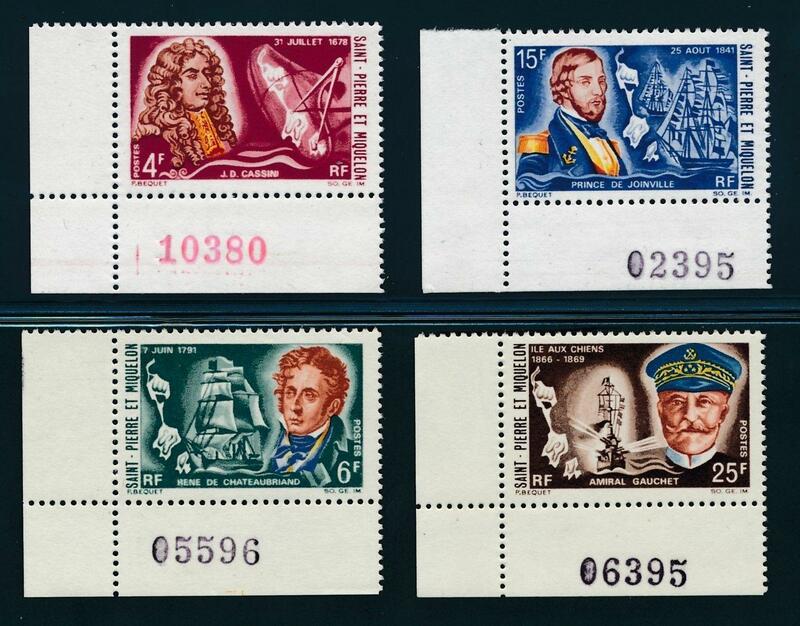 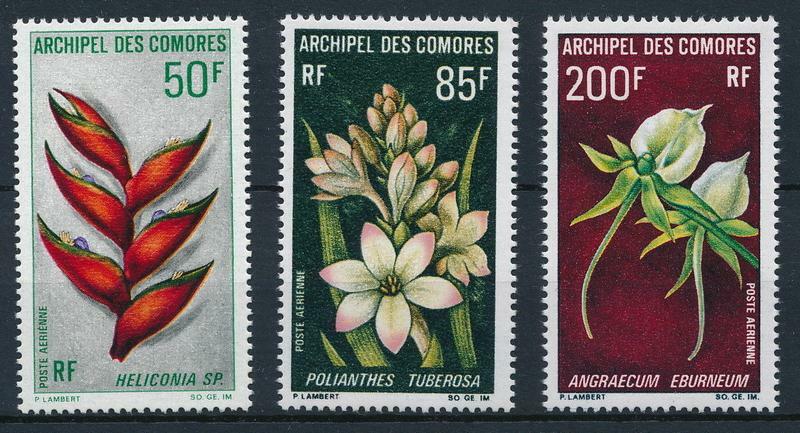 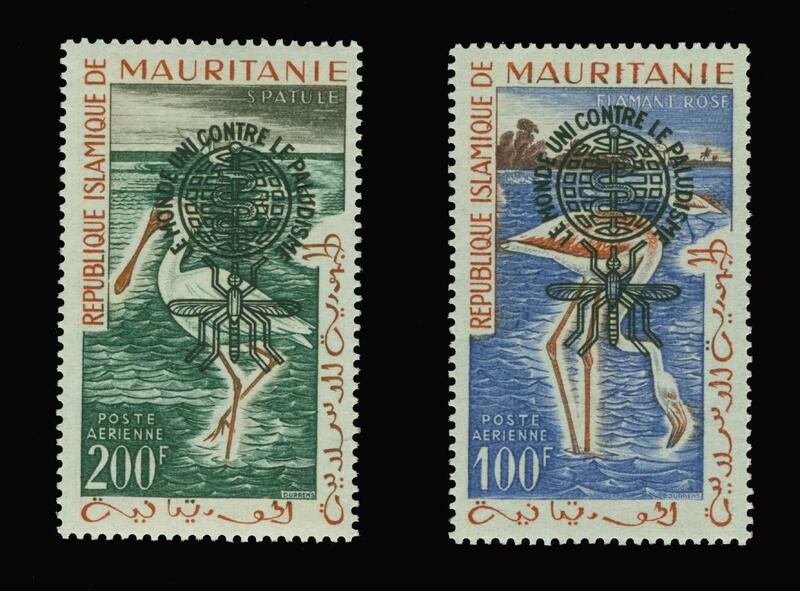 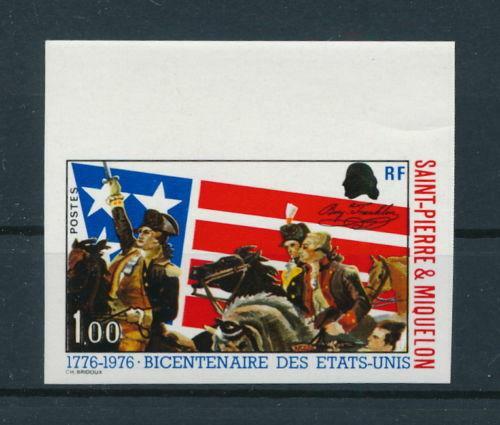 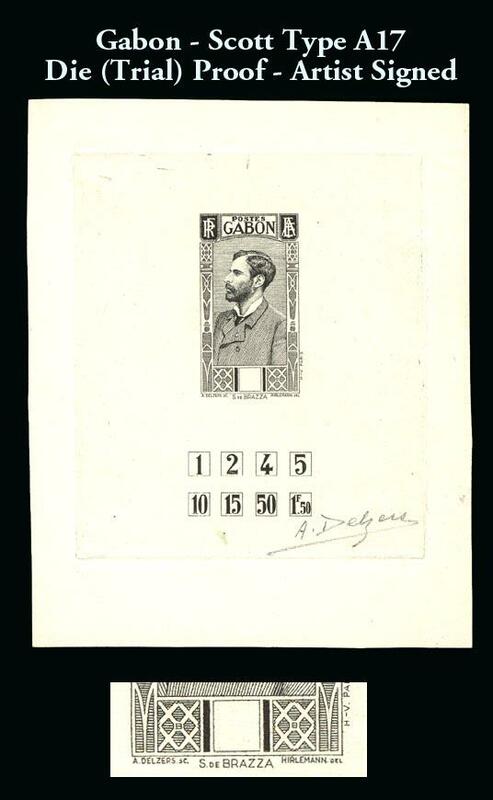 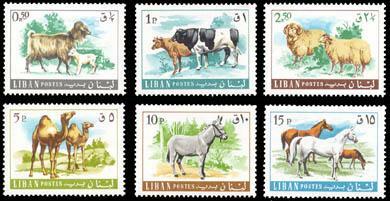 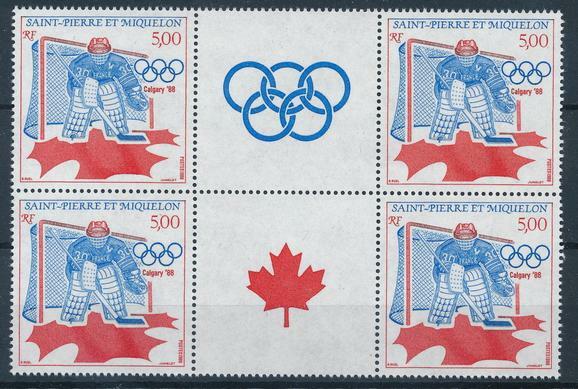 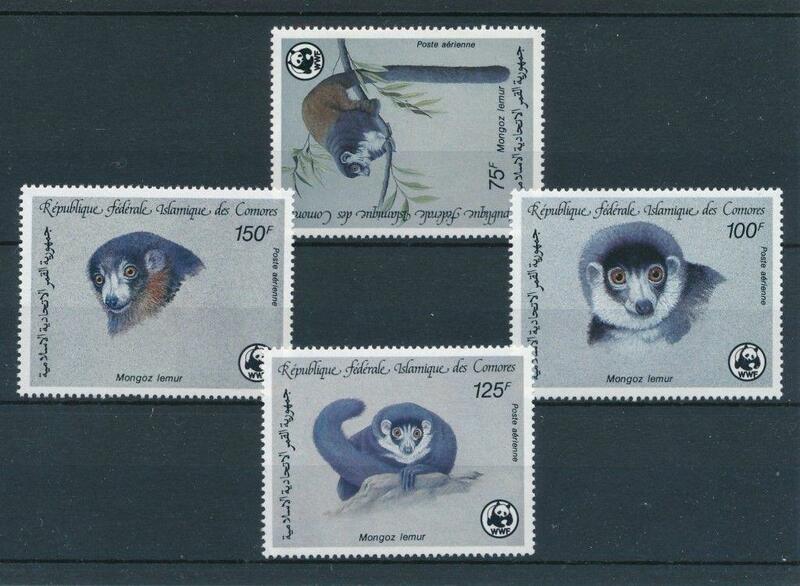 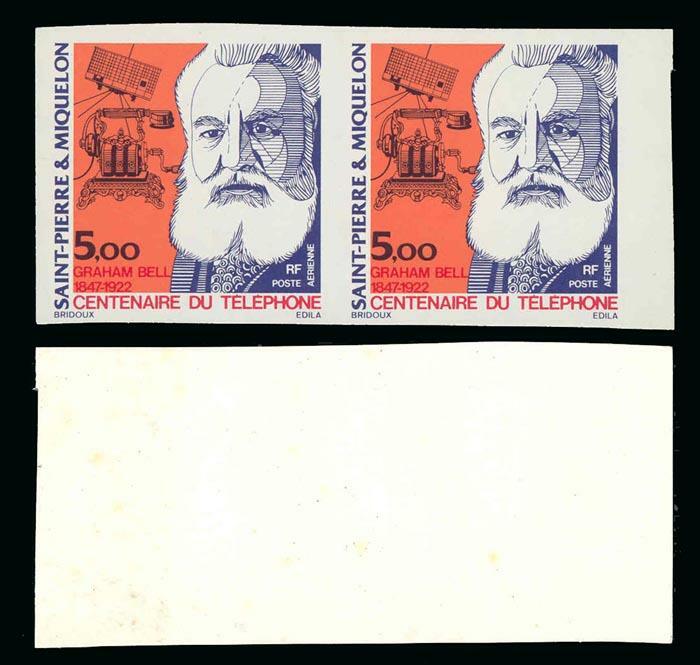 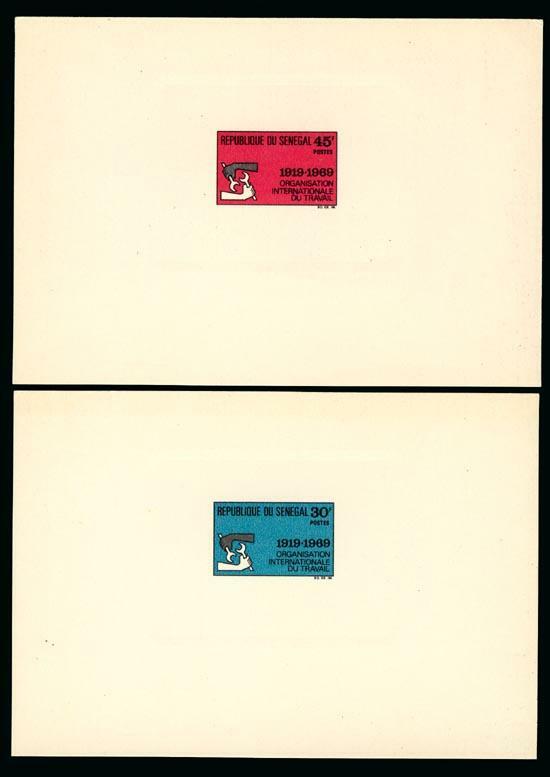 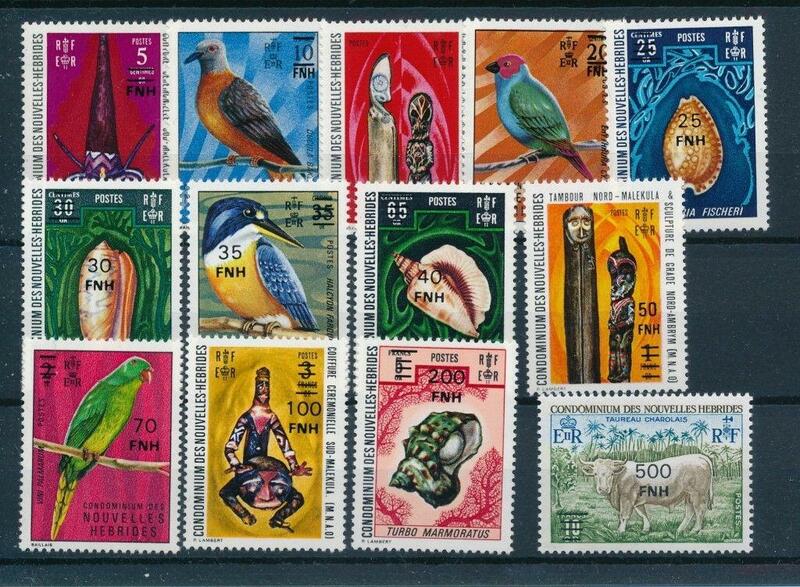 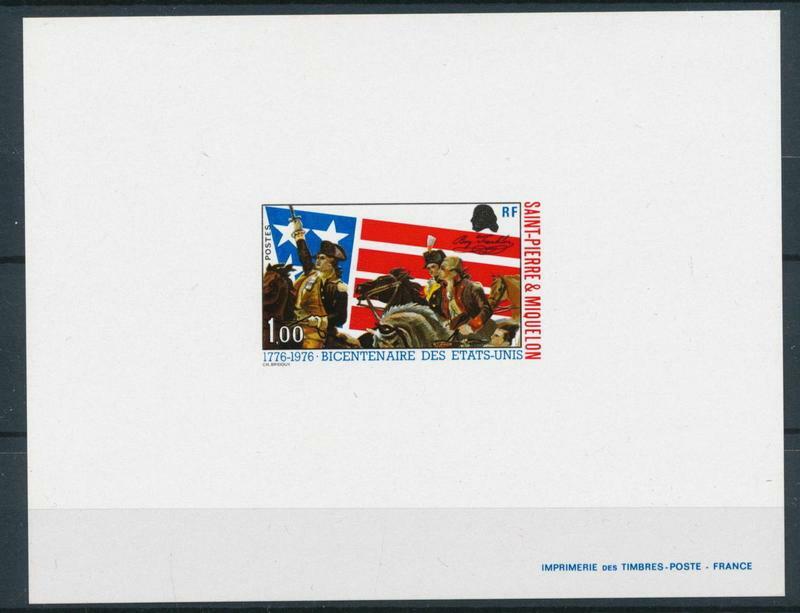 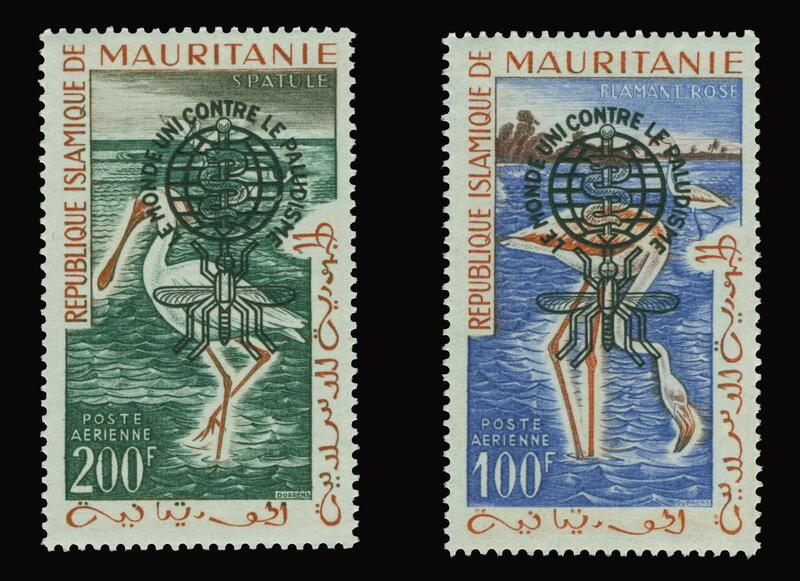 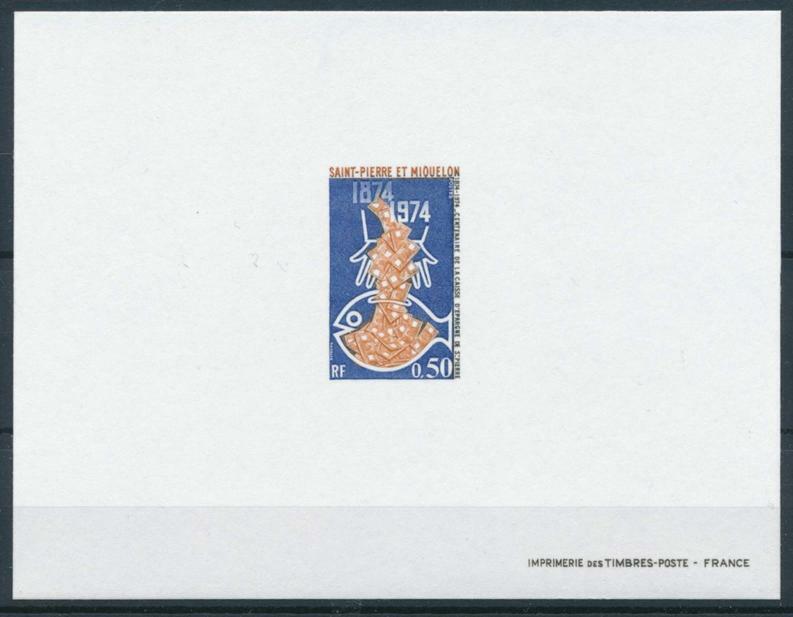 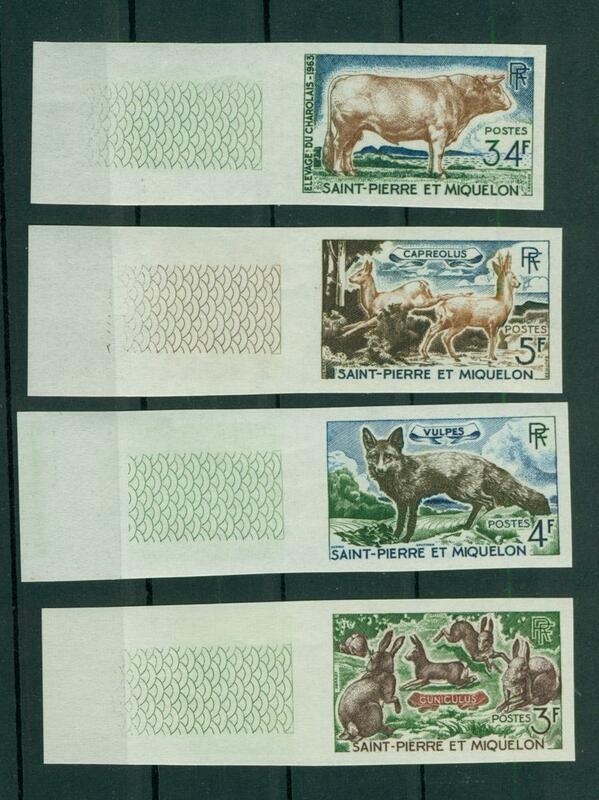 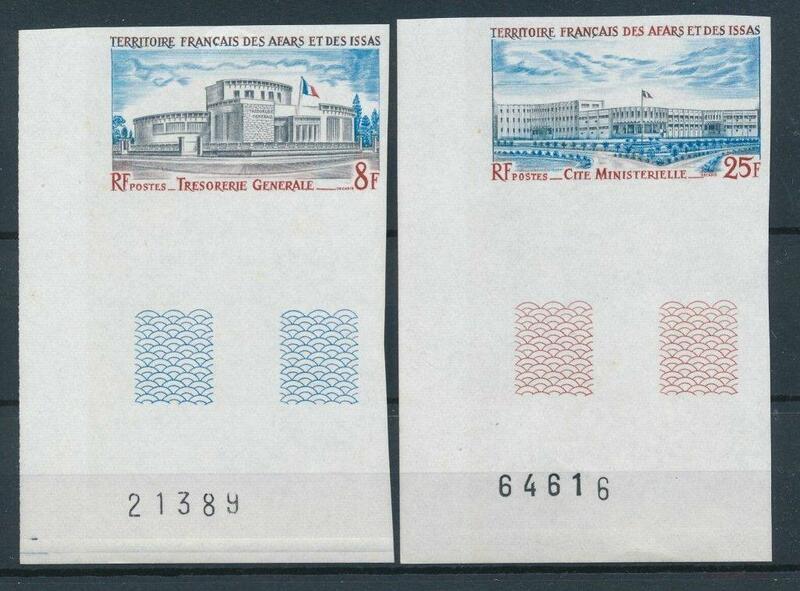 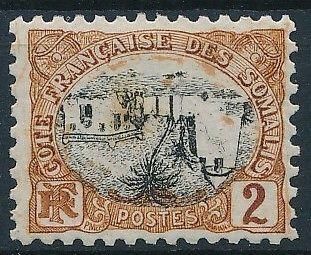 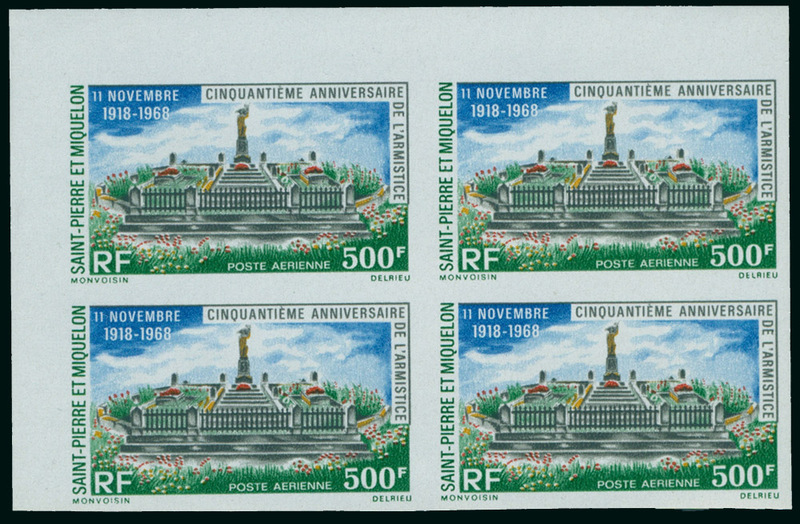 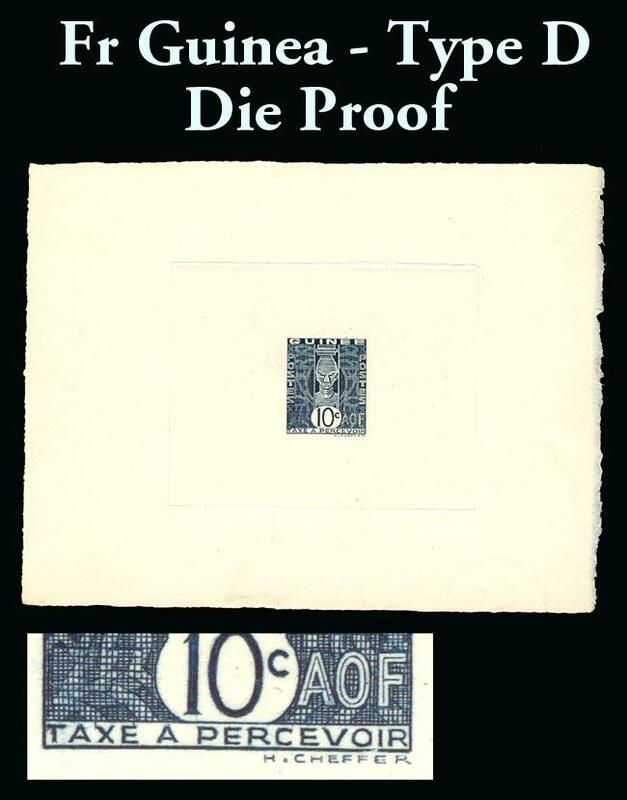 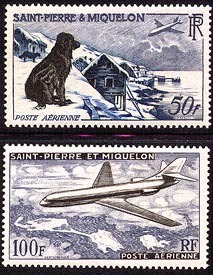 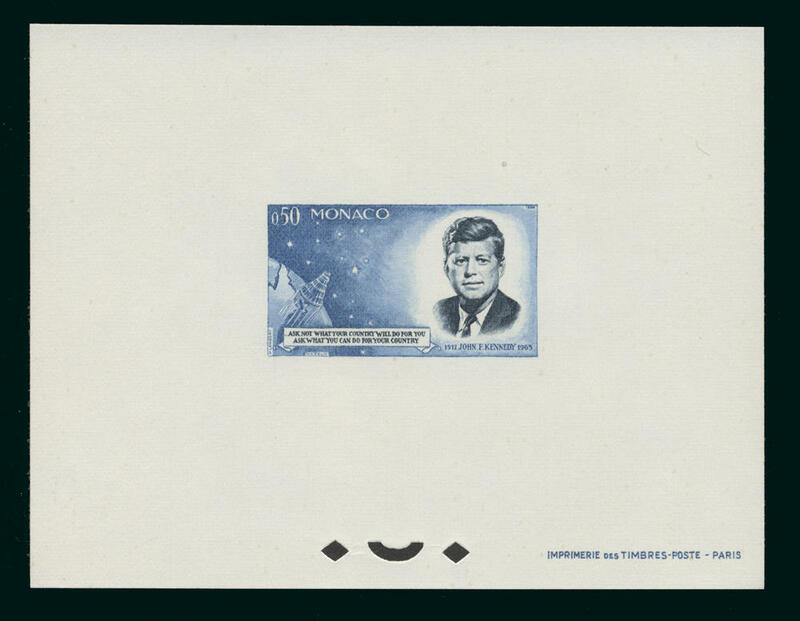 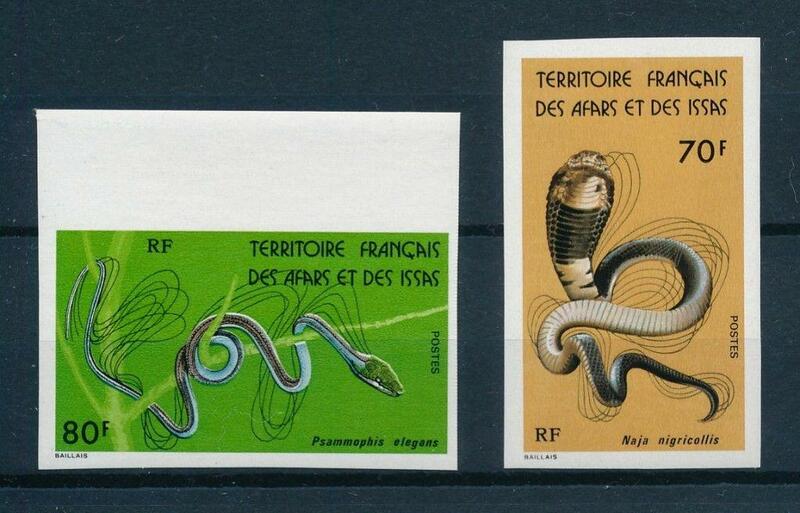 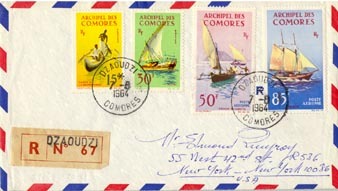 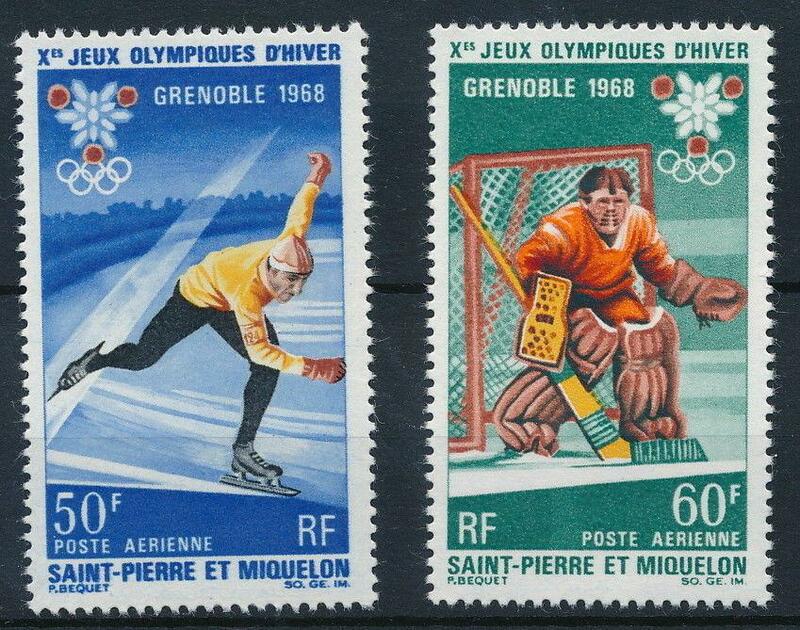 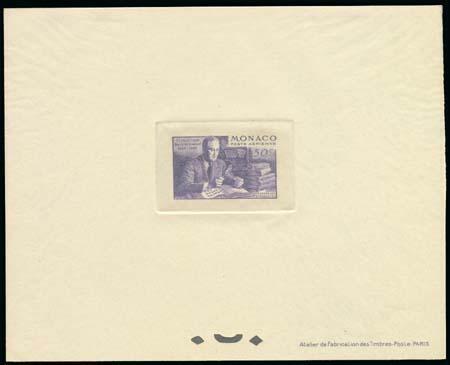 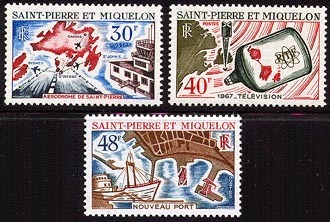 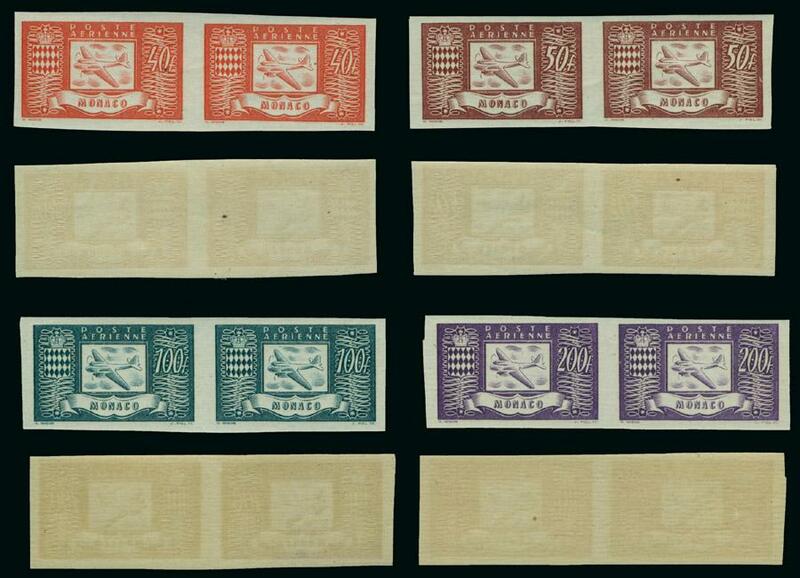 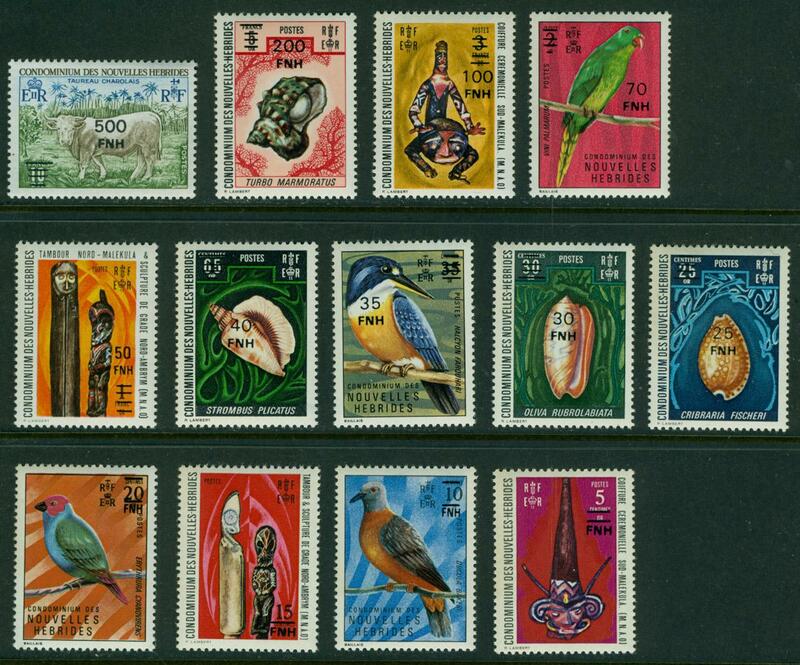 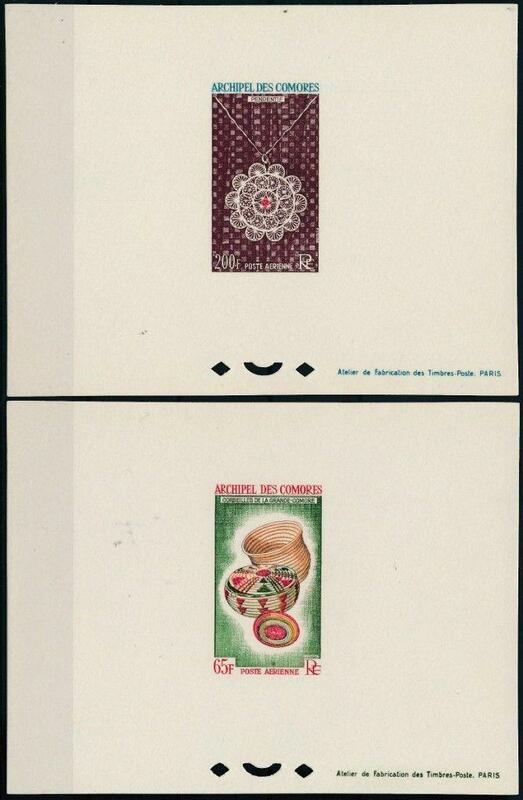 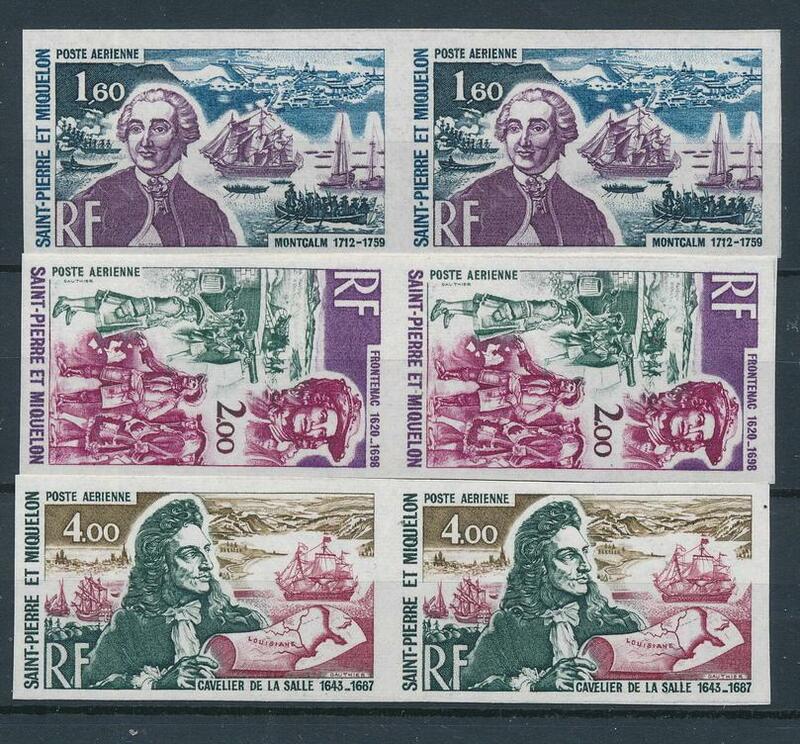 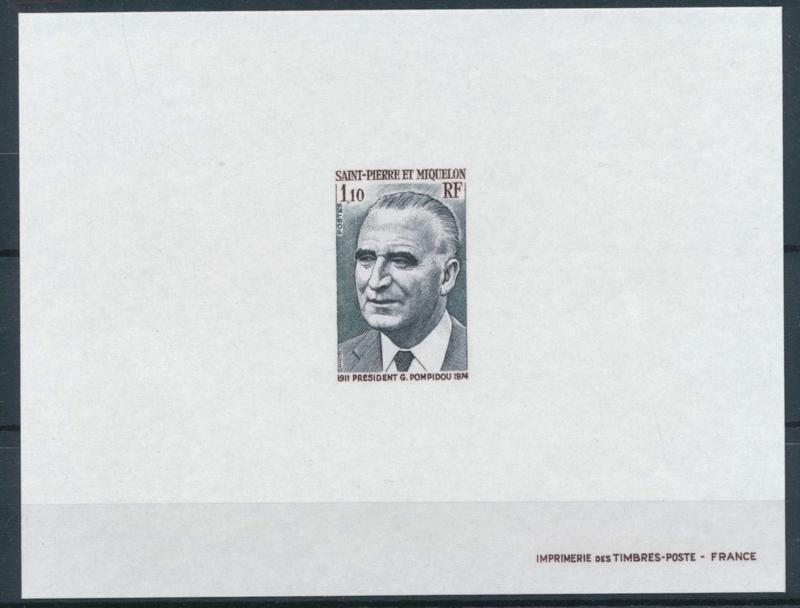 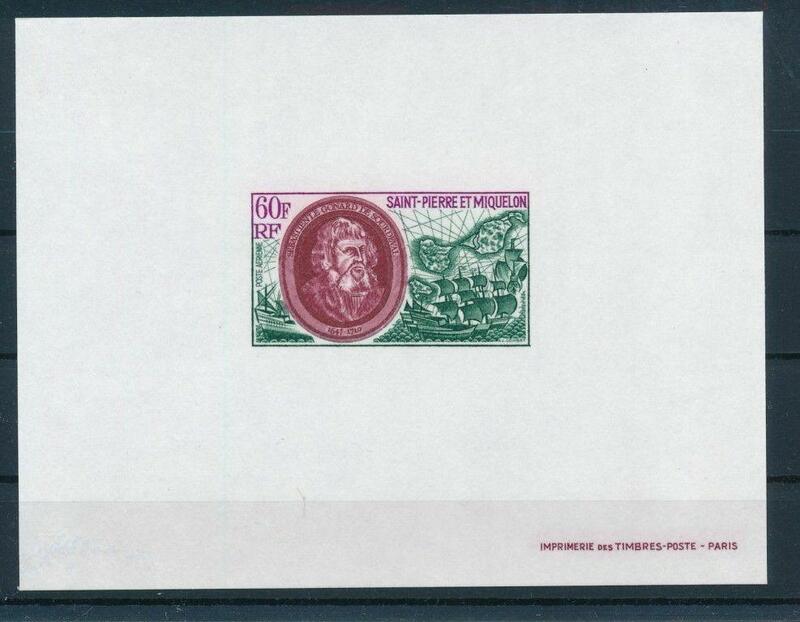 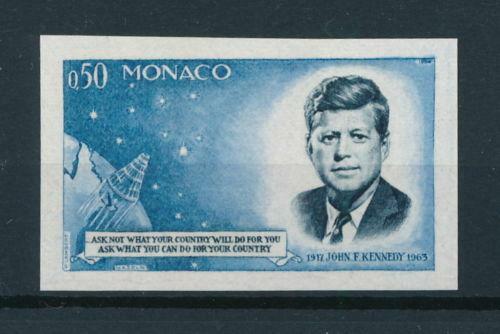 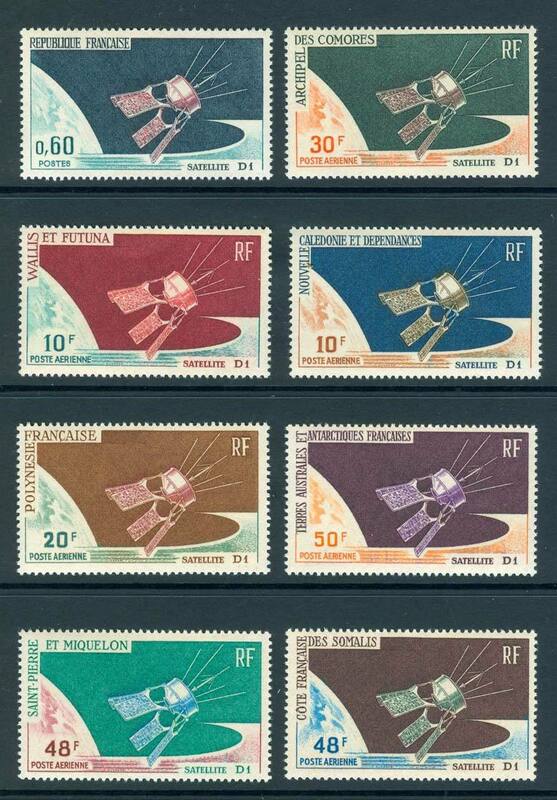 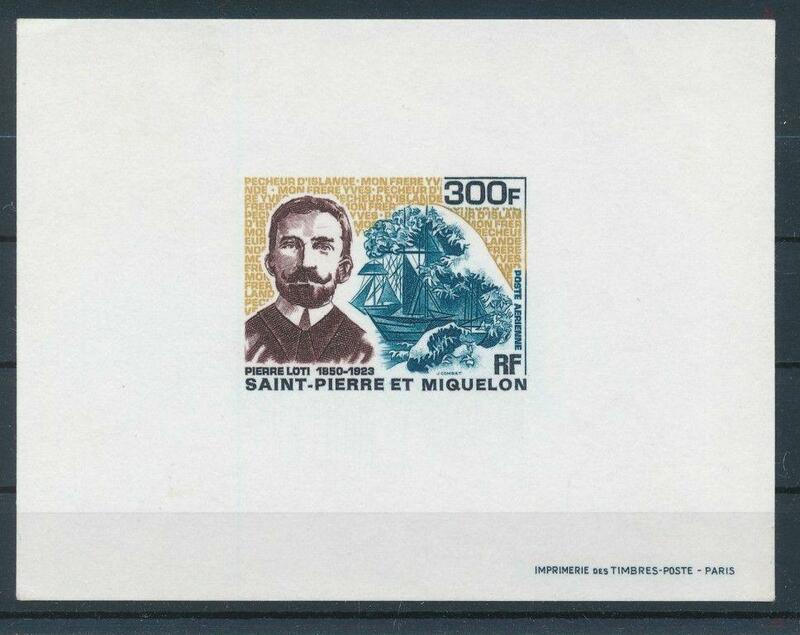 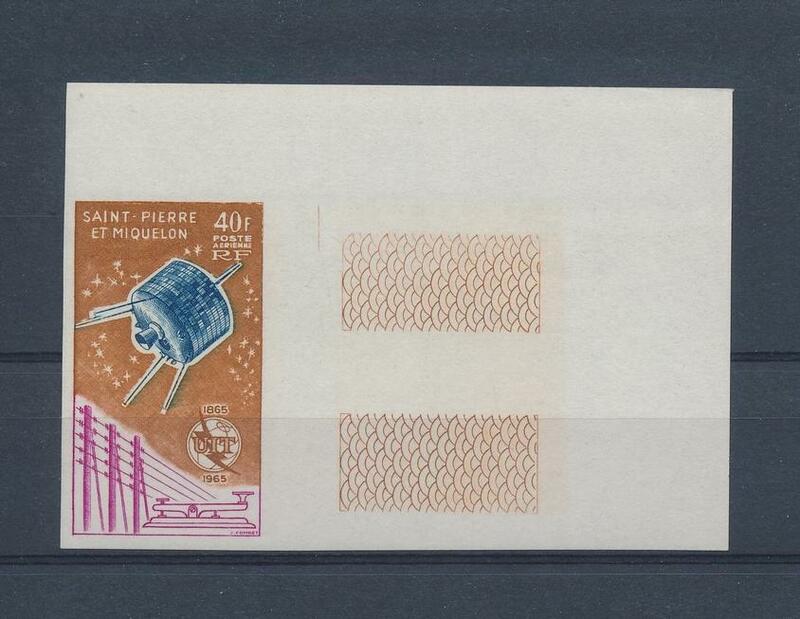 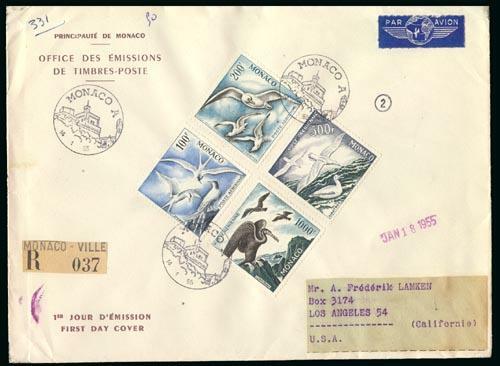 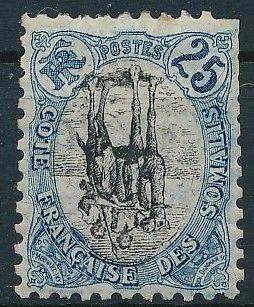 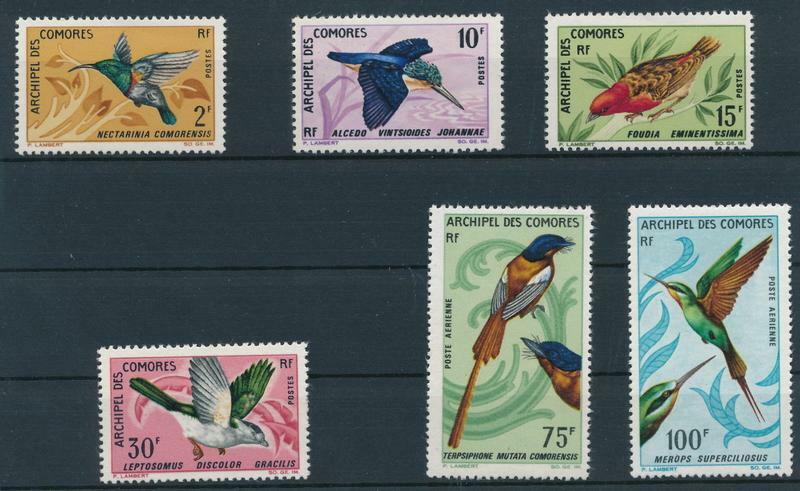 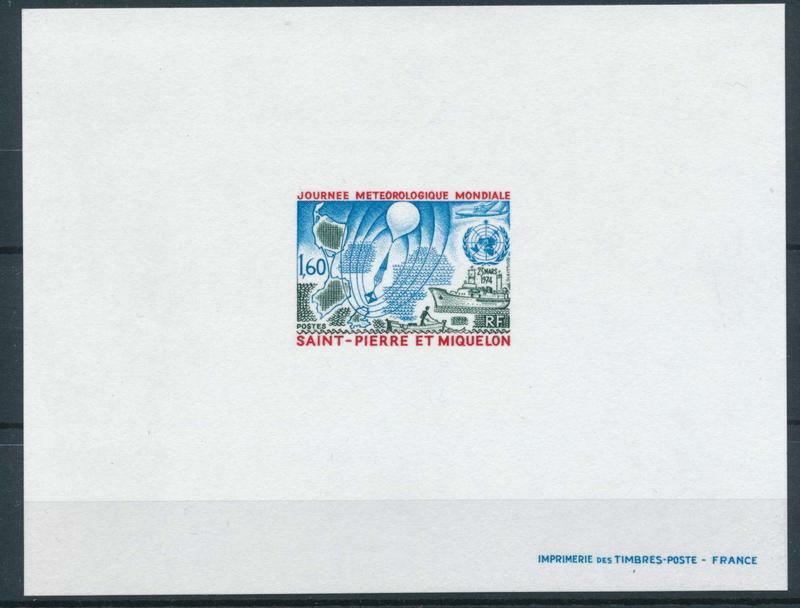 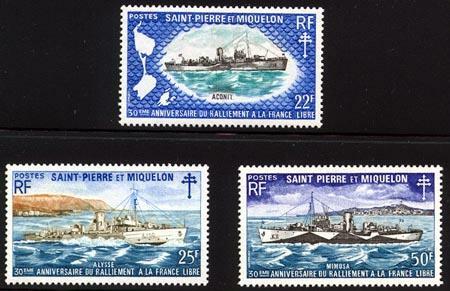 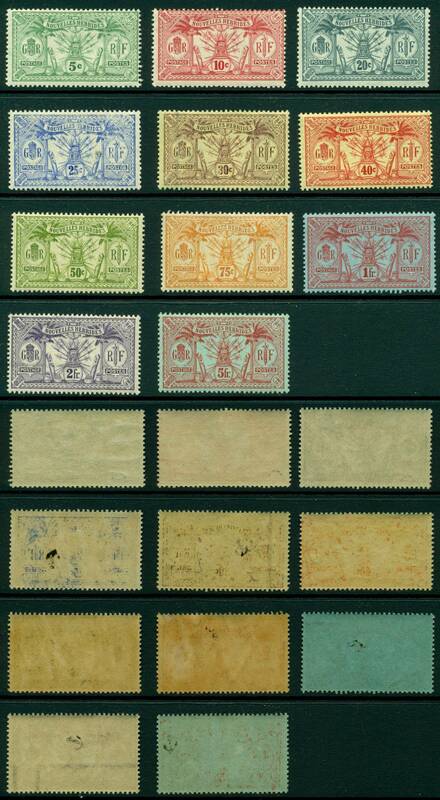 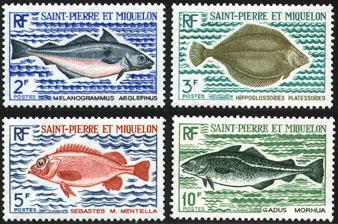 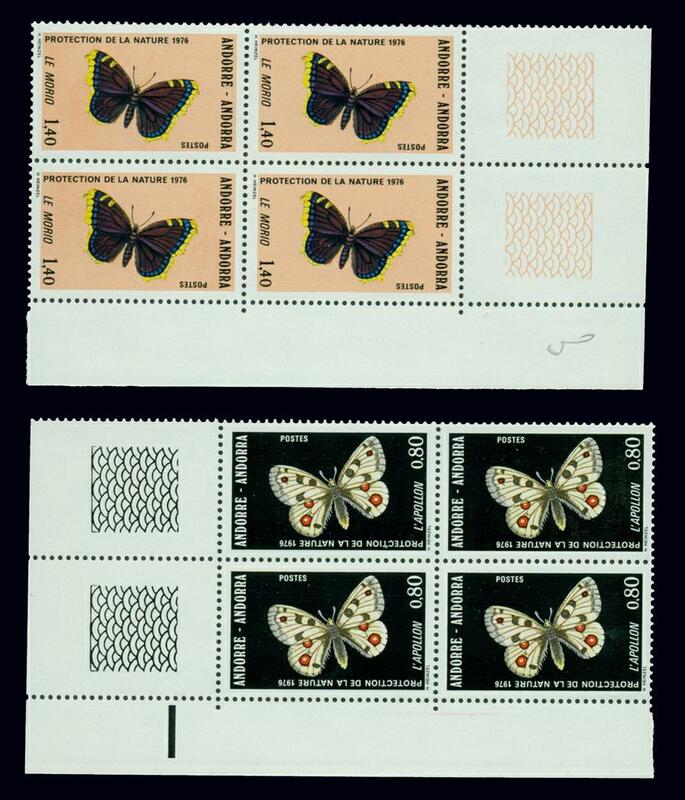 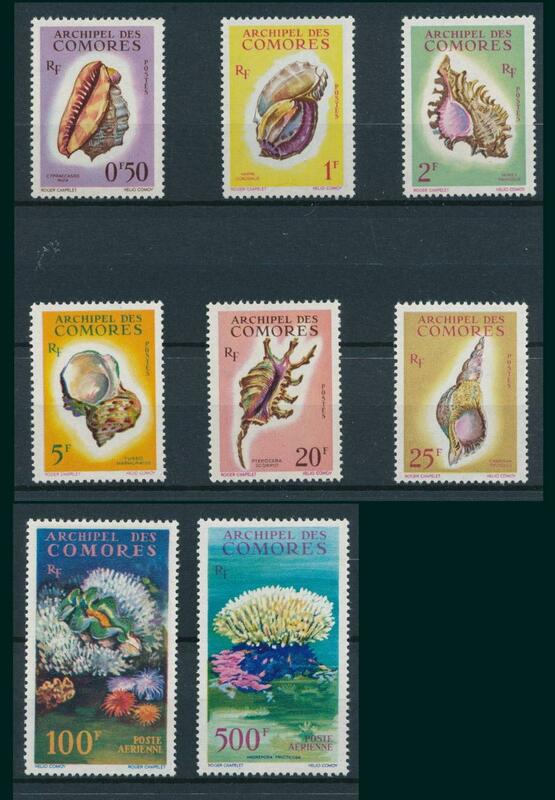 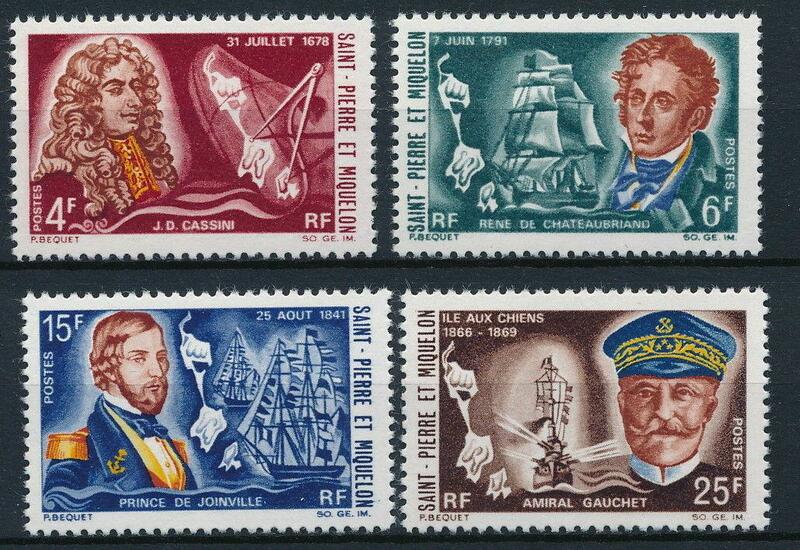 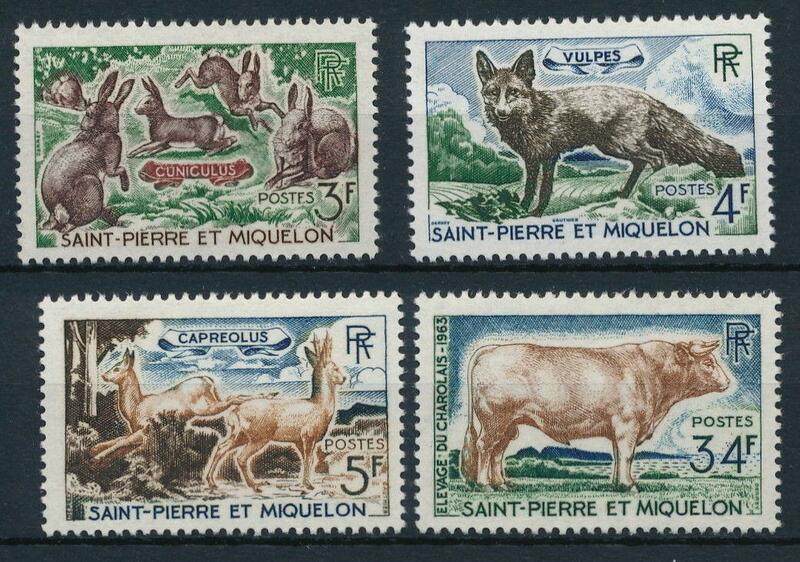 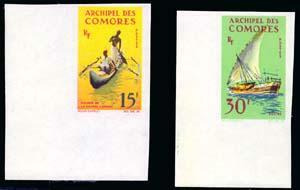 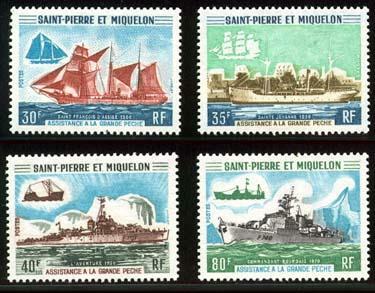 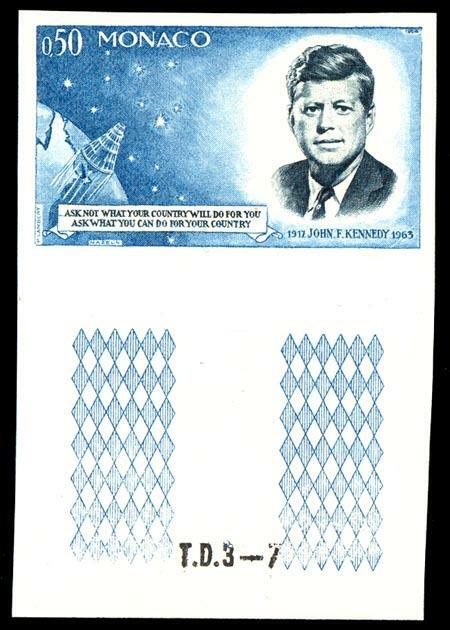 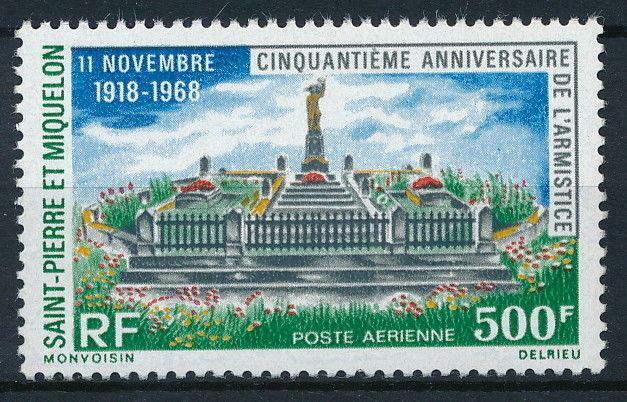 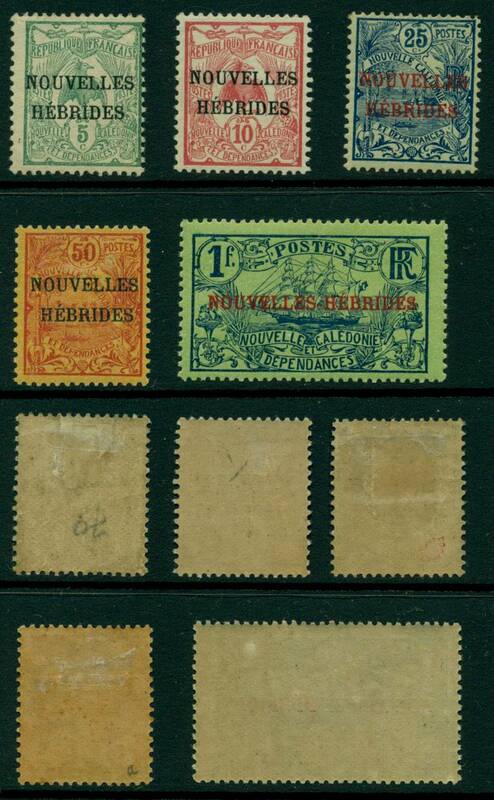 St P & Miq      446i            $20     1976    Georges Pompidou, bottom margin imperf "T.D.3-4"
St P & Miq      742 Var         $50     2001    Food, cod dish, variety with "RFRF"
Tunisia         C21-4           $18     1956    Mosques,forts,w/o "RF"